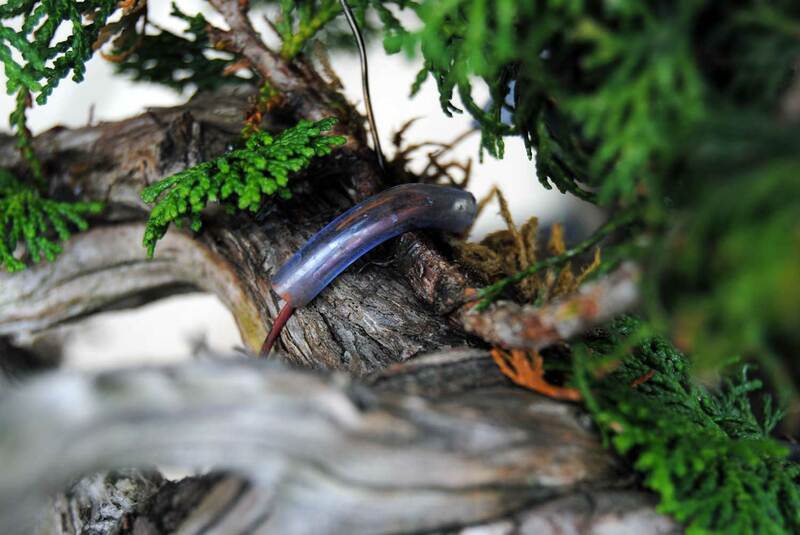 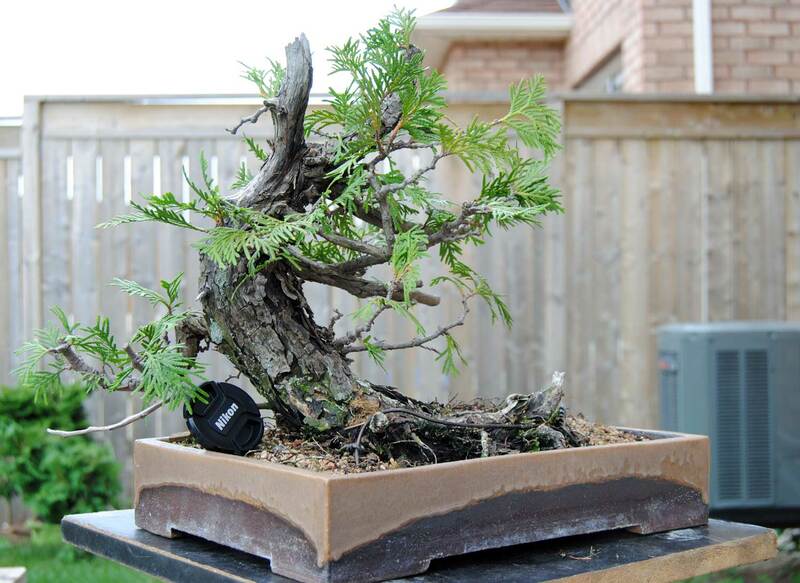 This RMJ was collected spring 2012 in the Canadian Rockies. 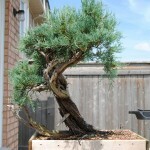 While it has been growing very well, it probably won’t be ready for styling work until next year. 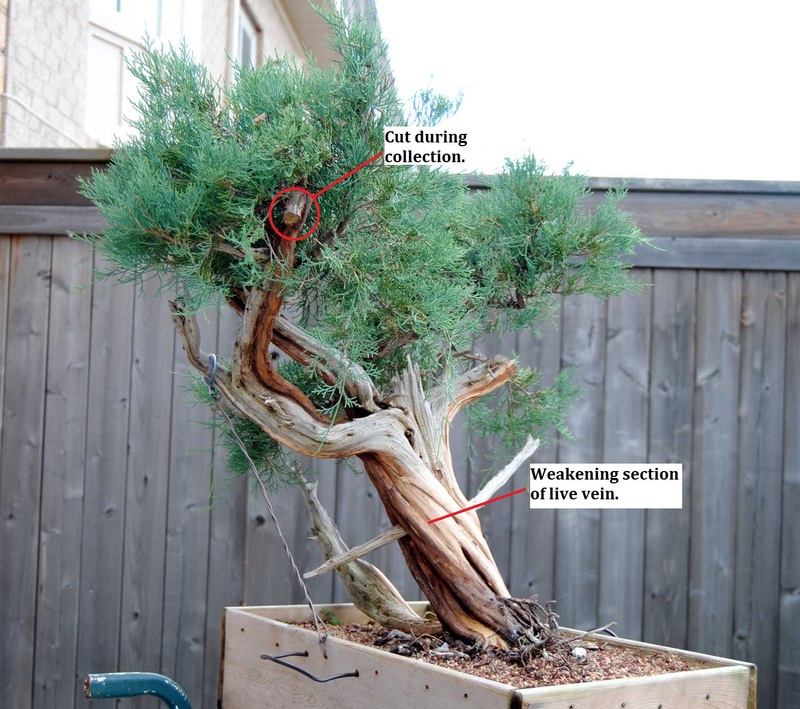 In the meantime, I cleaned the tree up, removing dead bark and highlighting the live vein. 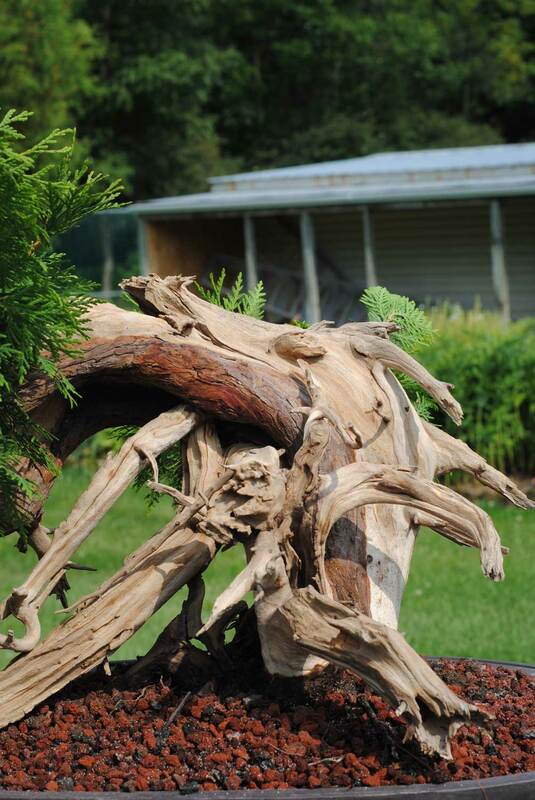 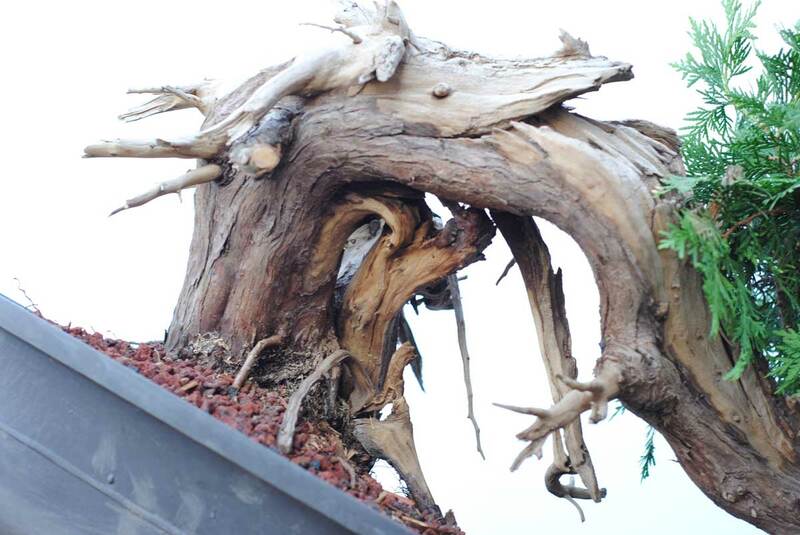 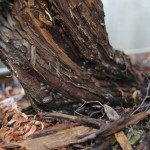 Probably the most frustrating task is removing old dead bark that is fused to the deadwood. 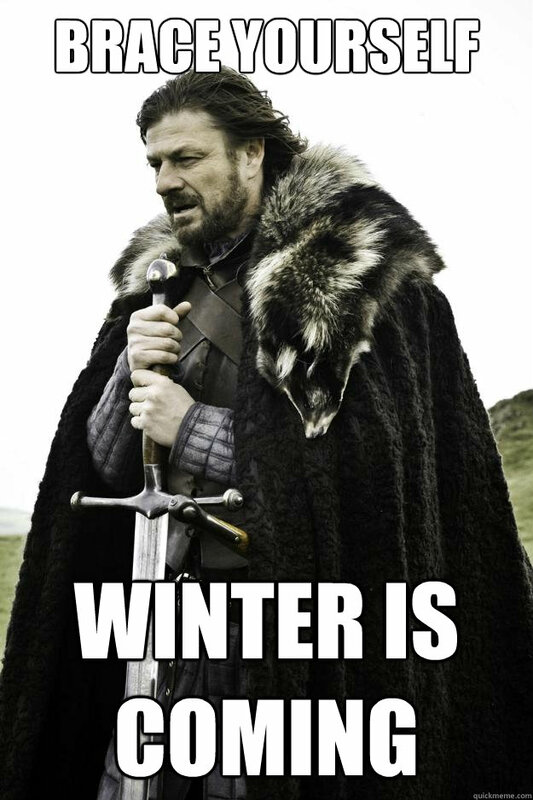 I have found two tools to be particularly useful for this. 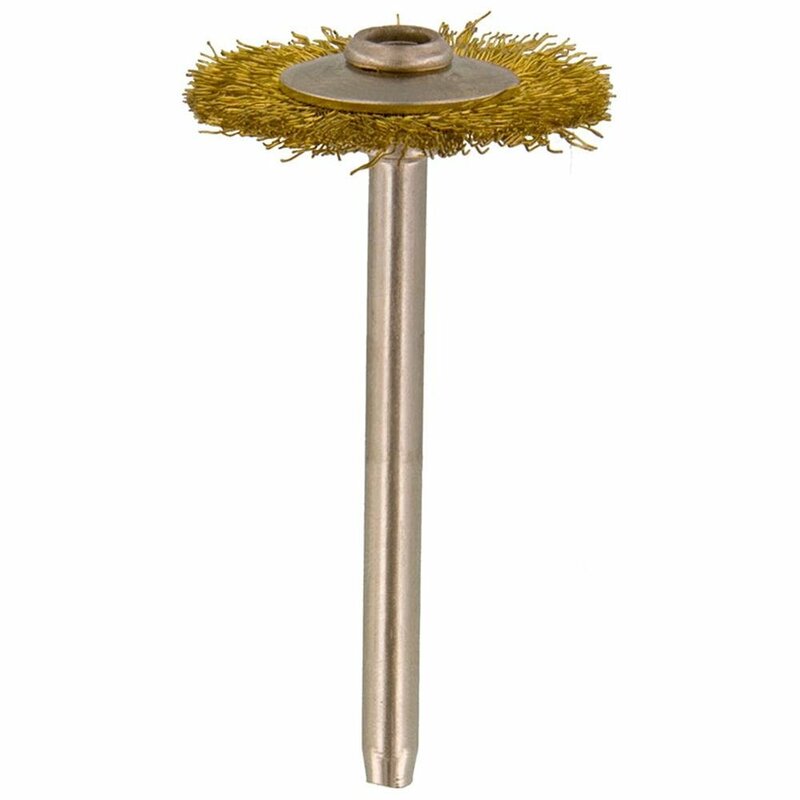 Use as sparingly as possible to minimize toolmarks. 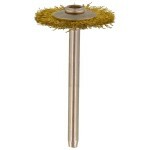 Brass brush attachment for Dremel style tools. 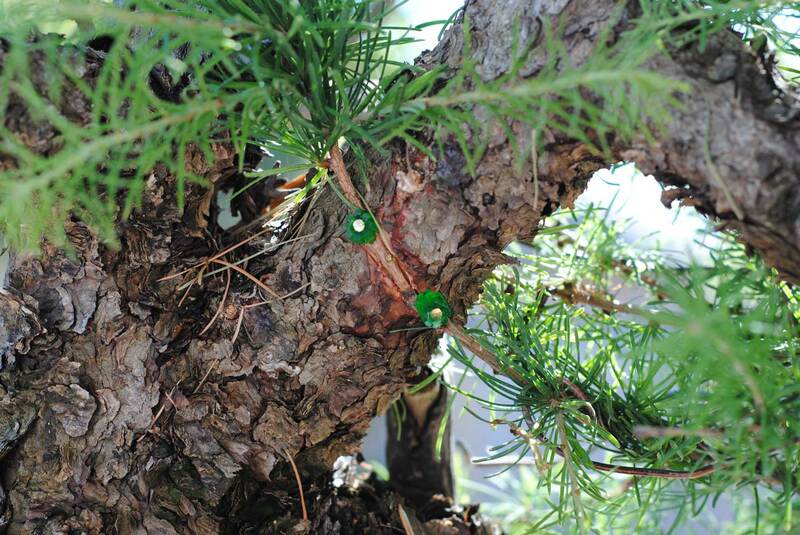 Note that these bits do NOT last very long. 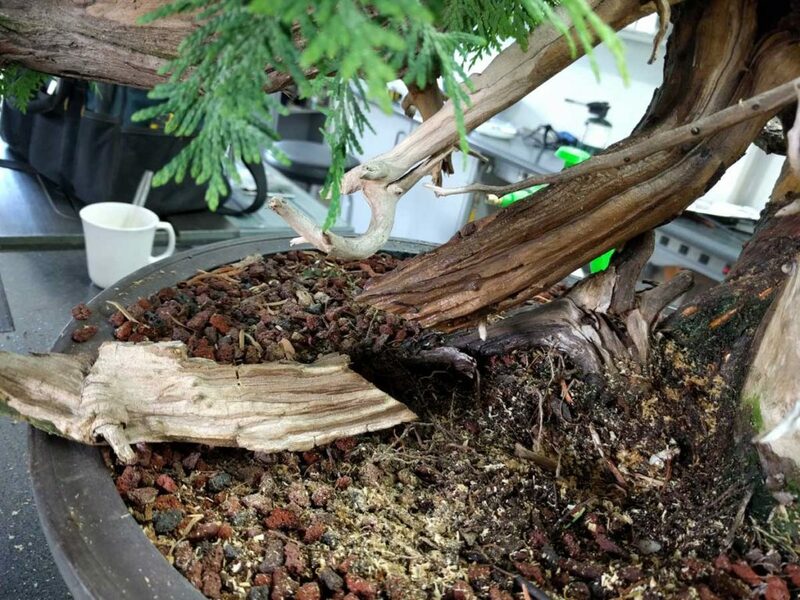 If you like these bits, I suggest buying a bulk order from China through ebay. 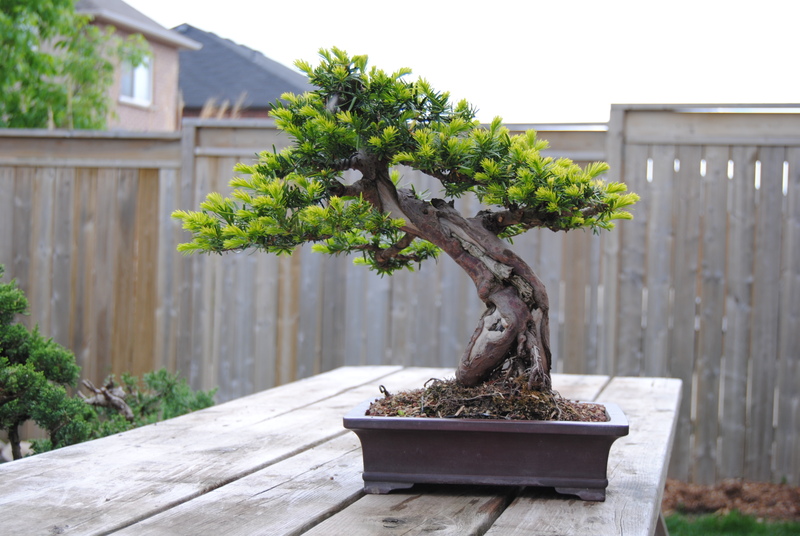 This way they only end up costing like $0.50 each. 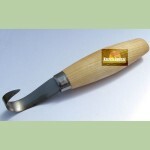 A bark stripping/scraping tool. 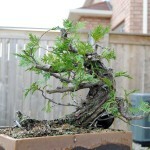 I use the one shown which I got from Kaizen Bonsai (Graham Potter’s UK based mail order site). 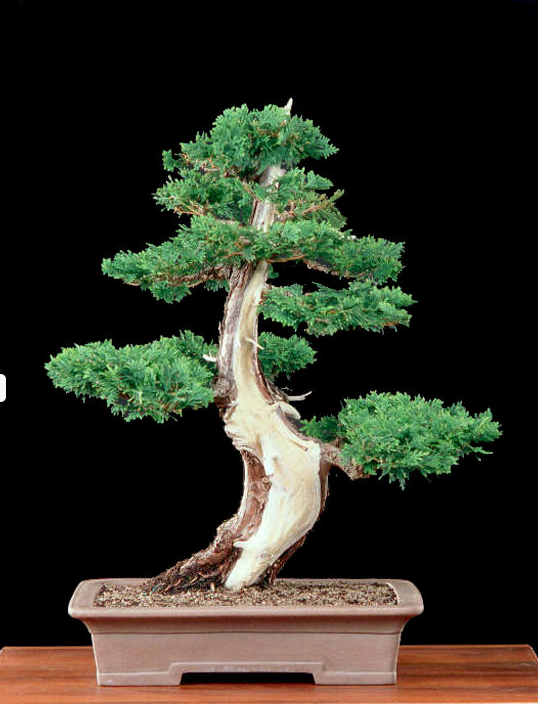 Their shipping rates for small packages are surprisingly low. 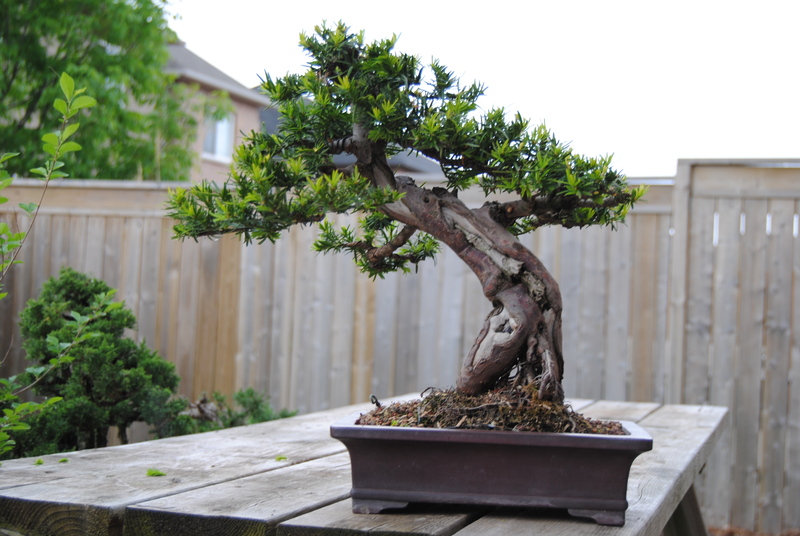 After several hours of work, the tree is nice and tidy, and ready for further examination. 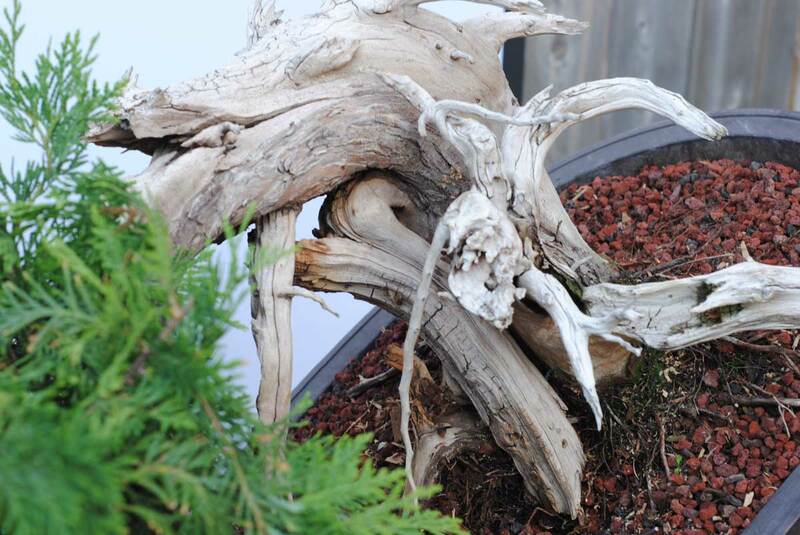 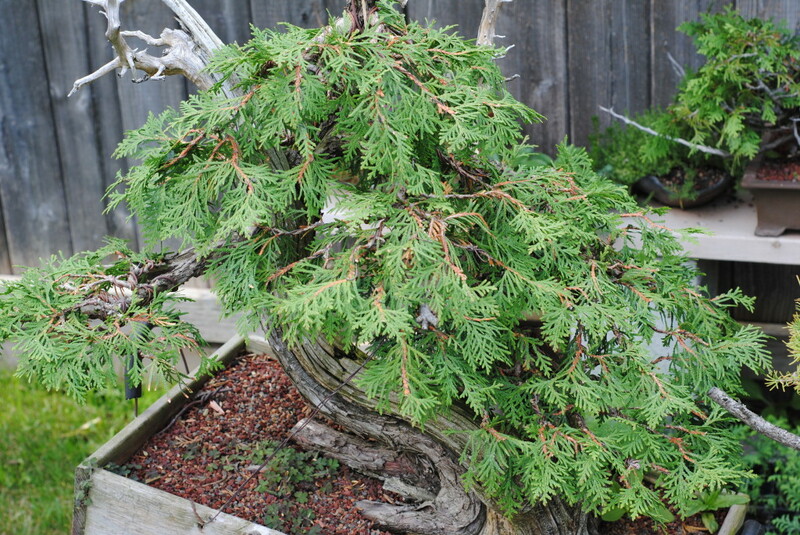 It has some outstanding features, but some challenges as well (as with all yamadori). 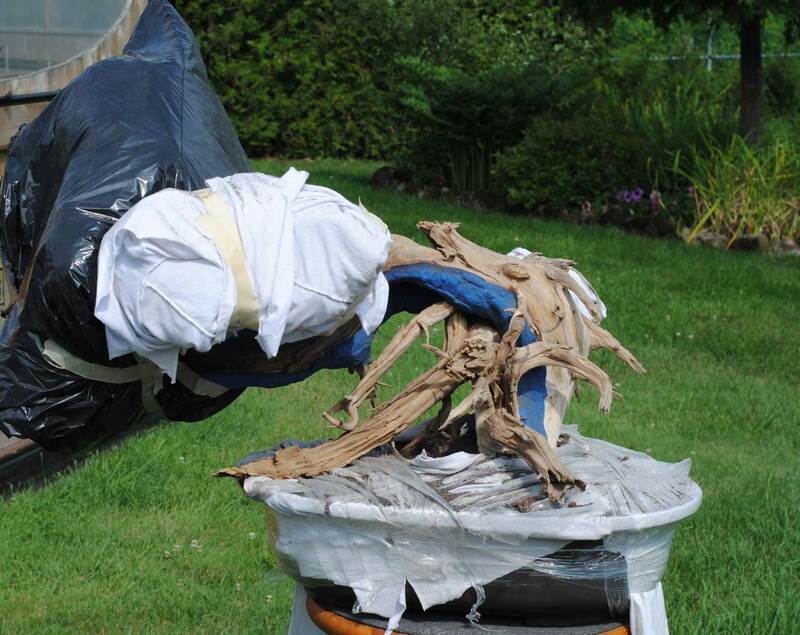 One of the main challenges will be how to approach the three “trunks” that emerge. 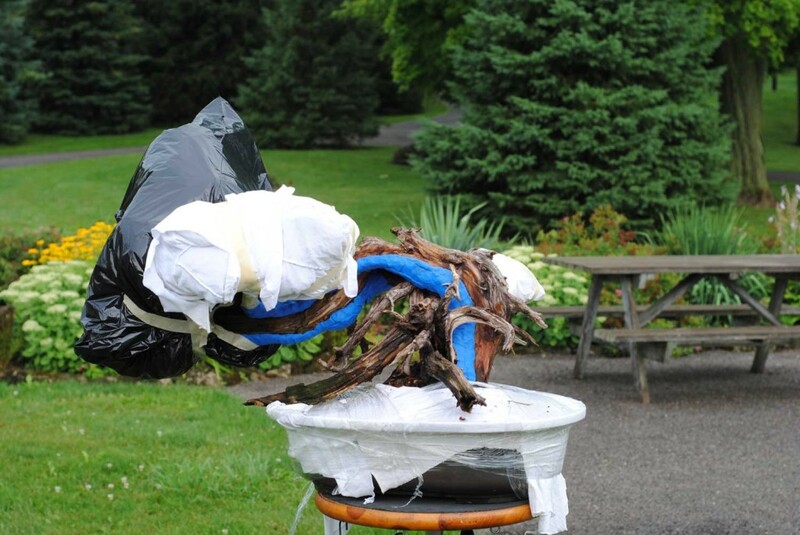 Should drastic measures be taken to hide their awkwardness? Or should they be highlighted as a feature which makes this tree unique? 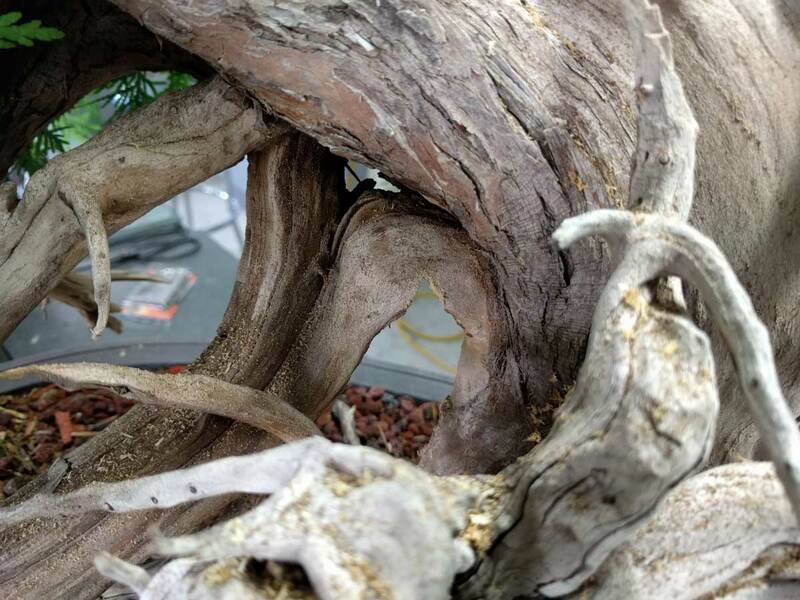 One problem was identified as I was studying the live vein. 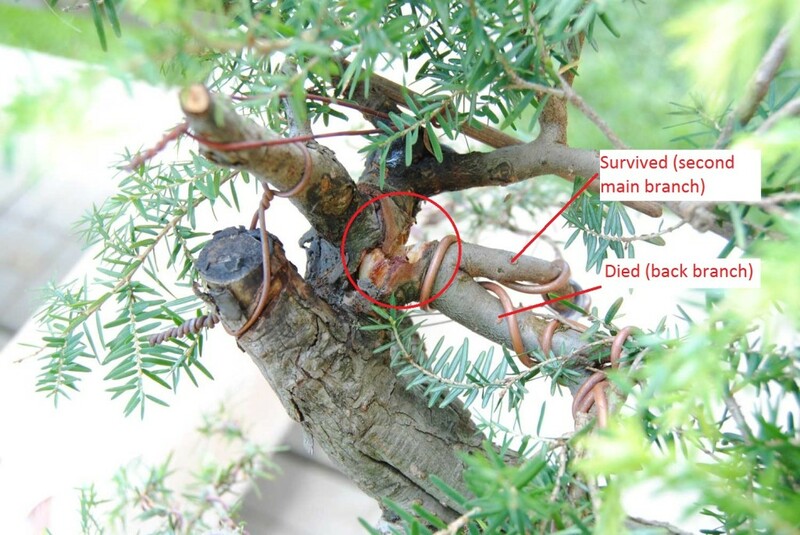 When the tree was collected, a relatively large branch (thumb thickness) was cut at the top of the tree. 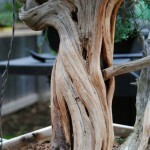 The corresponding live vein (which is lovely and could be a focal point of the design) is weakening. 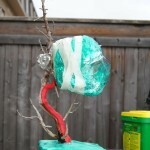 I am expecting the live vein to thin out significantly, but I hope it doesn’t die back completely. 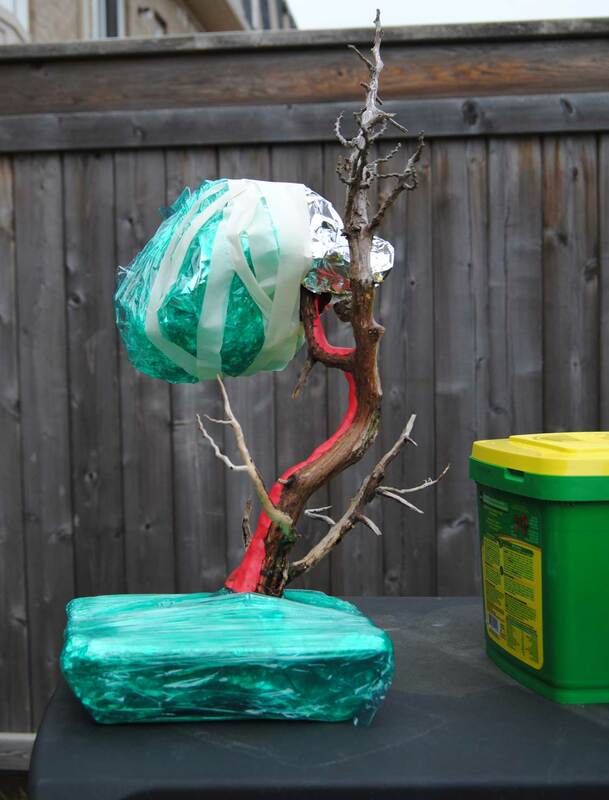 It will probably take a few years to know the result. 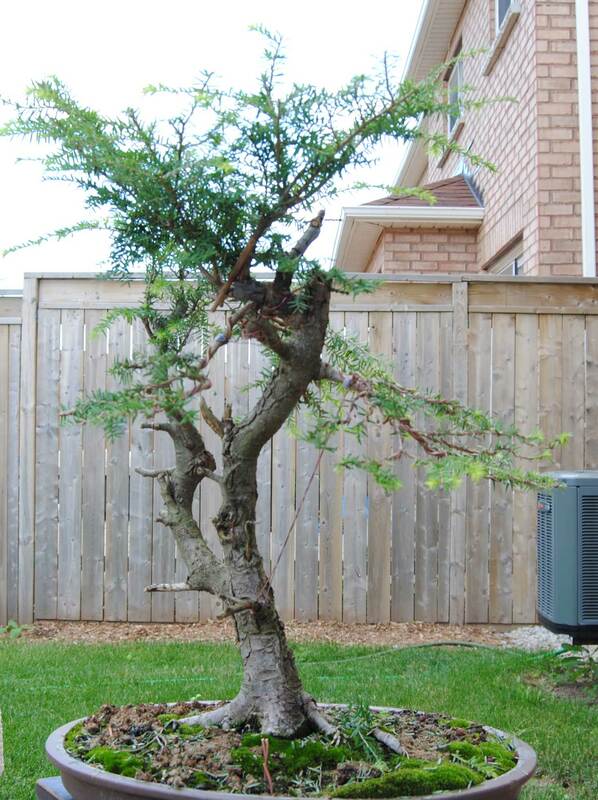 I’ve been developing this carpinus from a neglected stump for about 6 years. 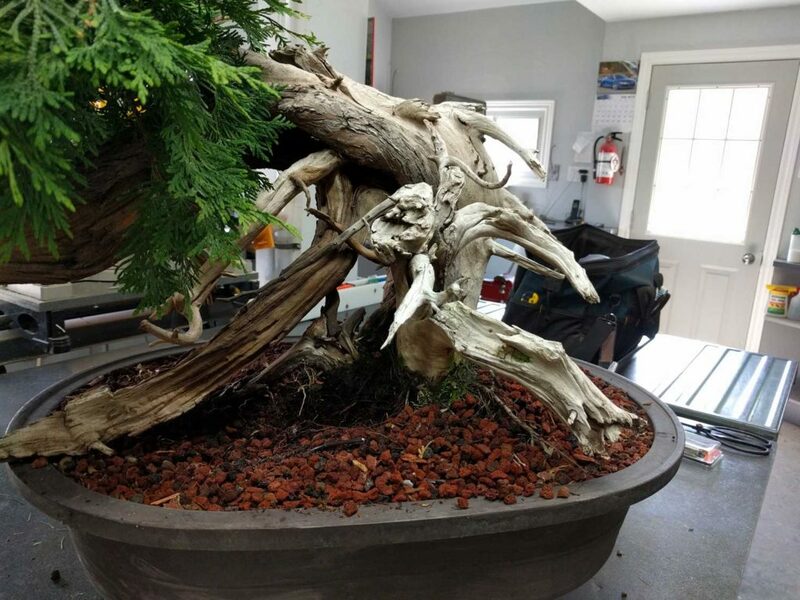 Most of the primary branches had died back under the previous owner. 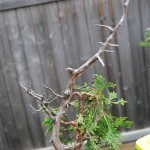 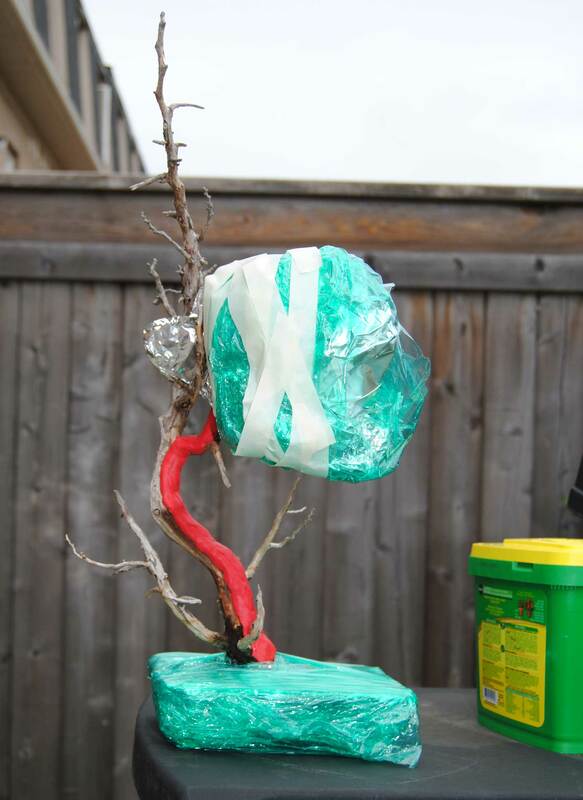 I have been trying to build a new tree from thread grafts. It is coming along, but slowly. 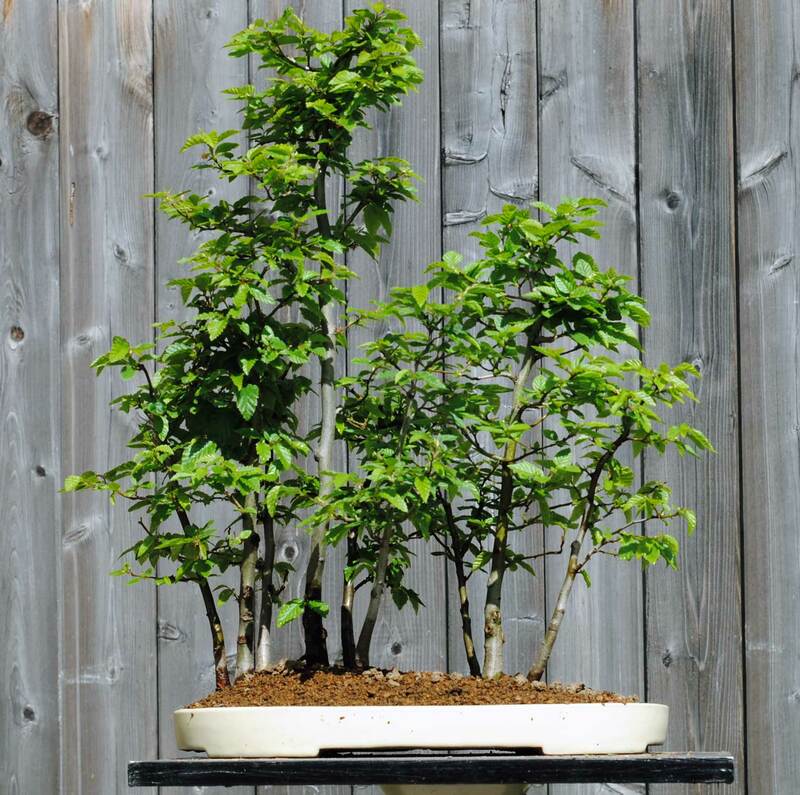 Korean Hornbeam need to be cut back later than maples, otherwise they won’t backbud well. 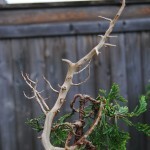 Usually this mean late spring, once the new growth has hardened off. 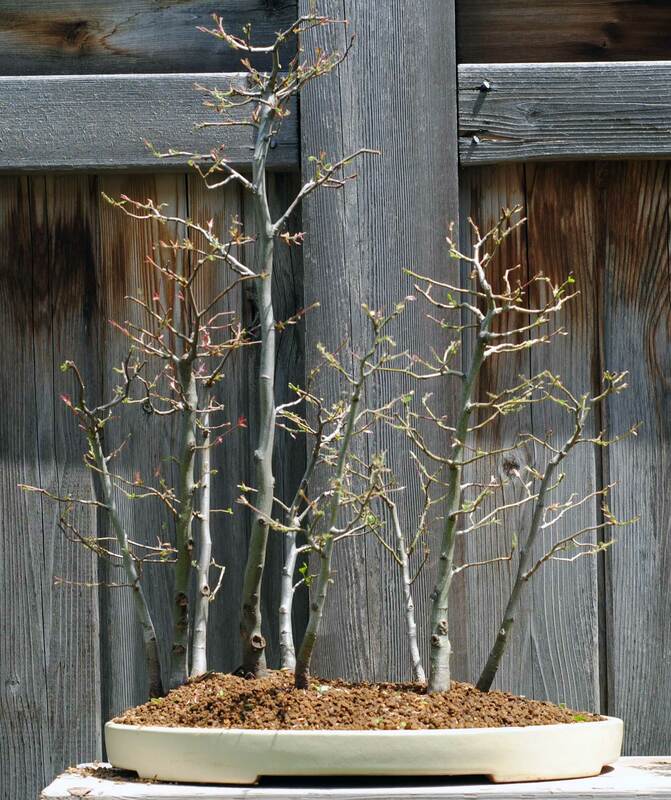 This is also a good time to send through some thread grafts as defoliated branches will bounce back quickly, and smaller holes can be drilled since winter buds have not yet formed.Thread grafts can also be sent through in the late winter, but larger holes need to be drilled to get the branches through without rubbing off the large winter buds. Healthy spring growth. 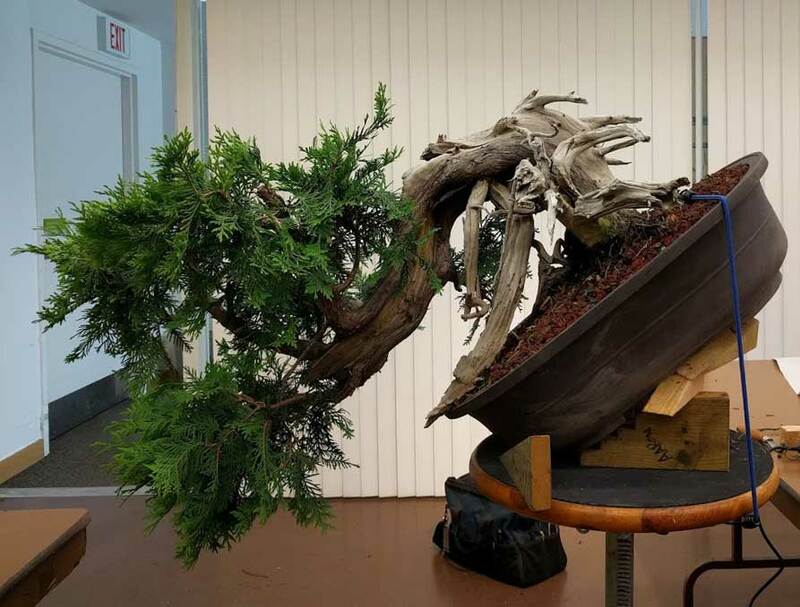 I was planning on repotting this year, but never got around to it. 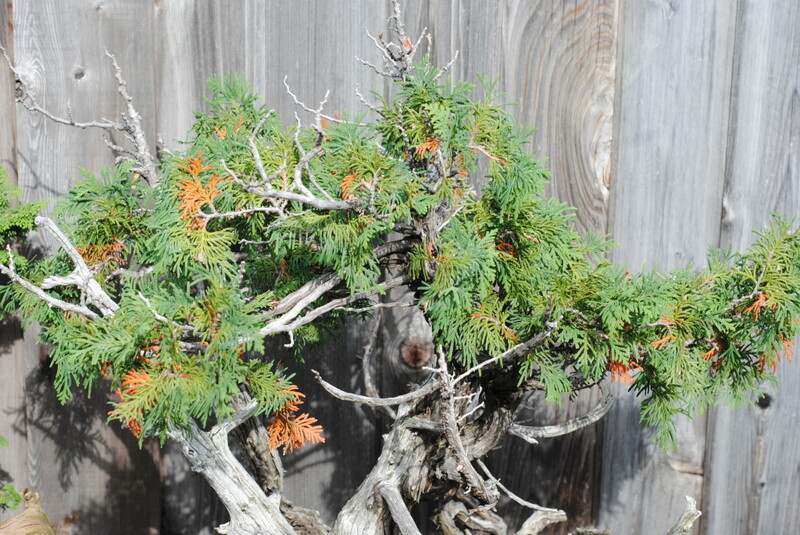 Leaves have just hardened off in the last week. 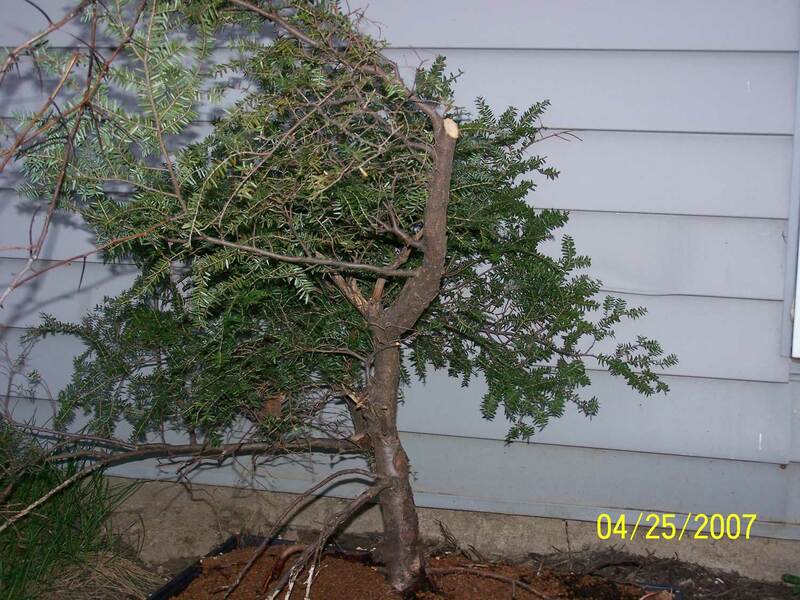 After cutting back. 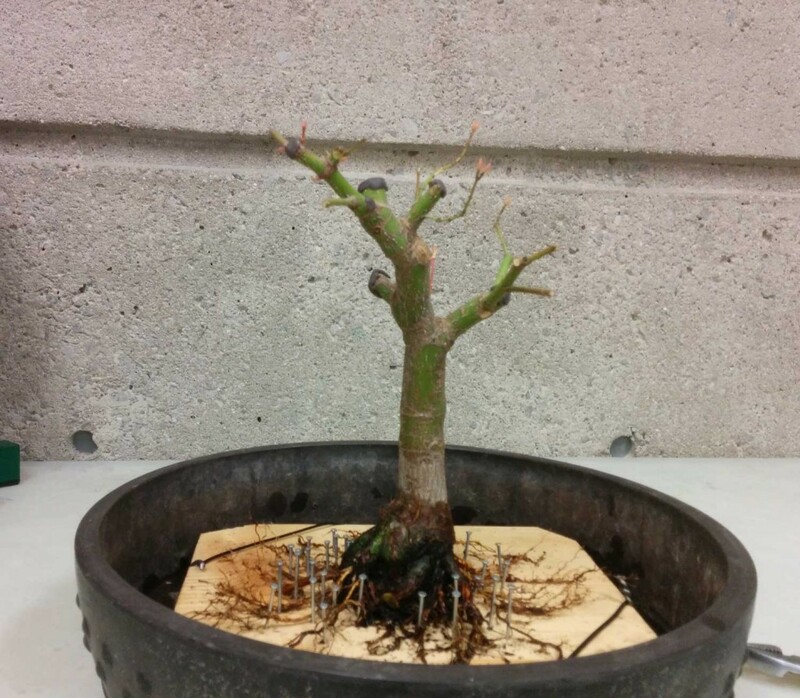 The tree will be moved to a sunnier location and fertilized heavily to encourage backbudding. 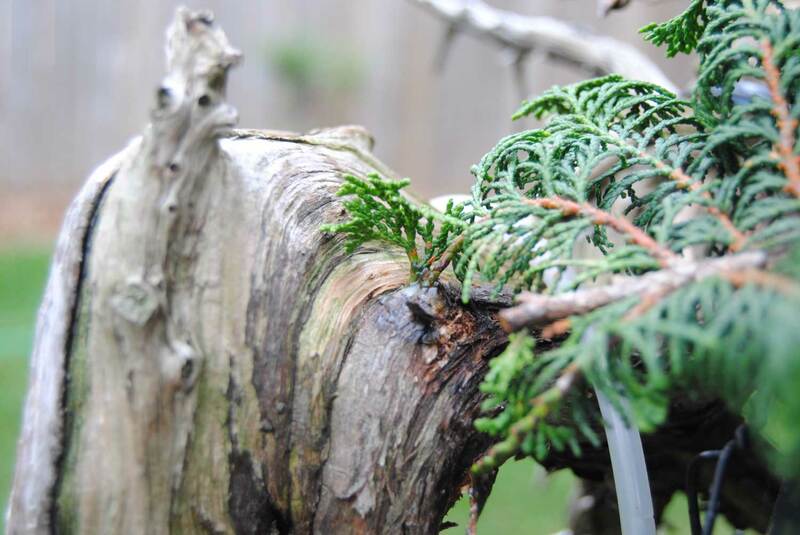 This branch was thread grafted a few years ago. 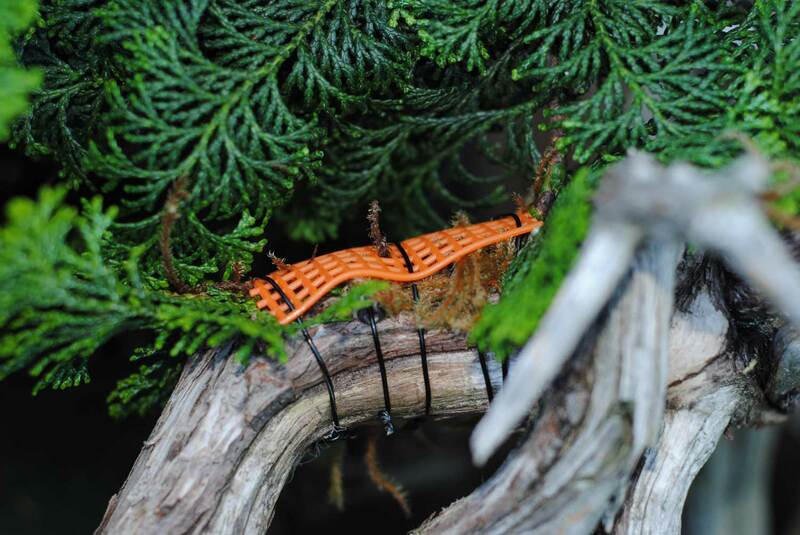 This years little threadgraft, growing well. 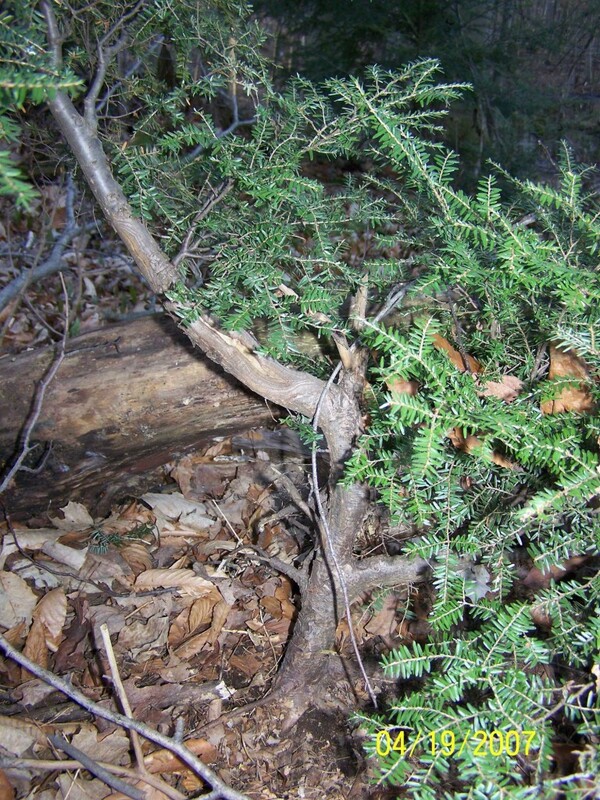 Note the size of the hole. 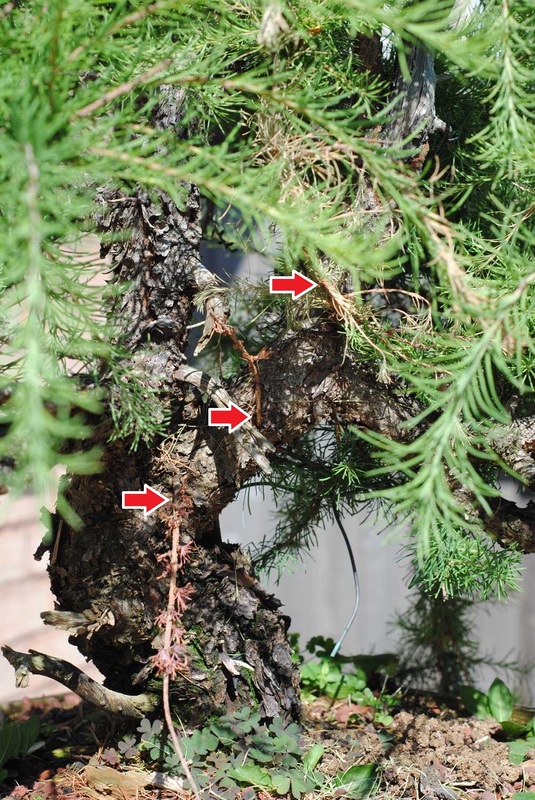 This is the disadvantage to sending threadgrafts through in the winter. 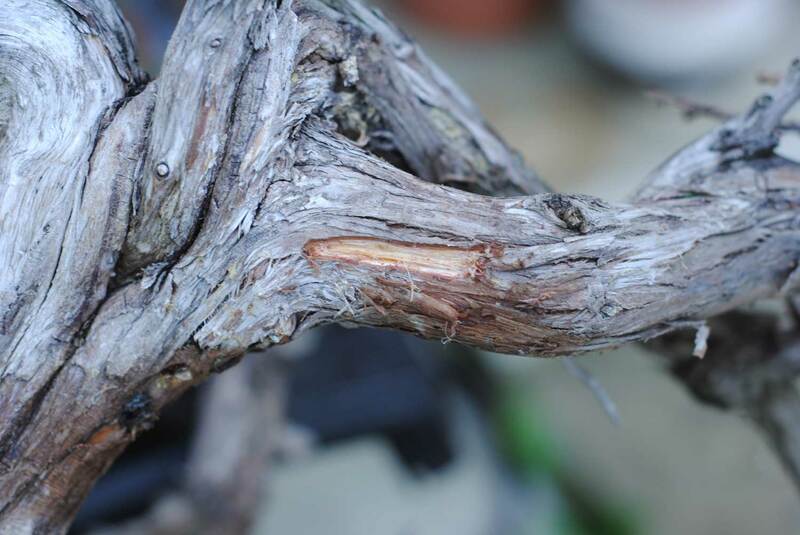 Larger hole = longer time period before the scion is large enough to start fusing with the trunk. 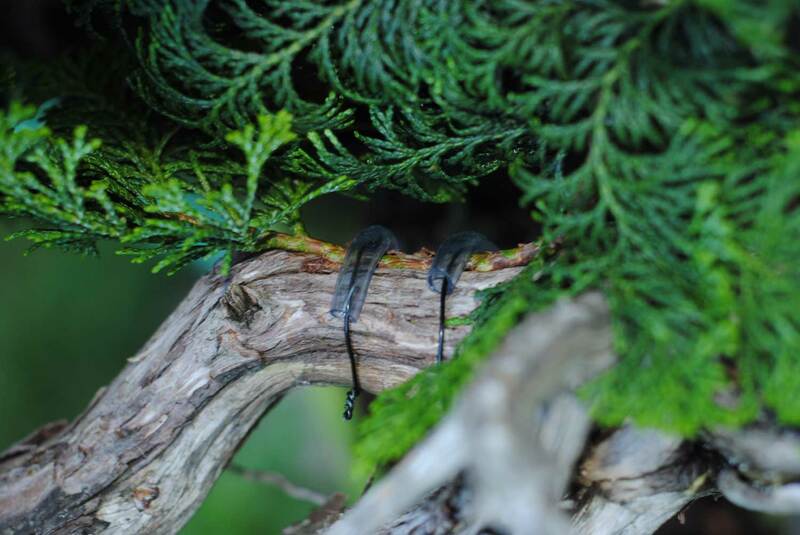 Some fruiting structures (catkins?) were spotted and removed. 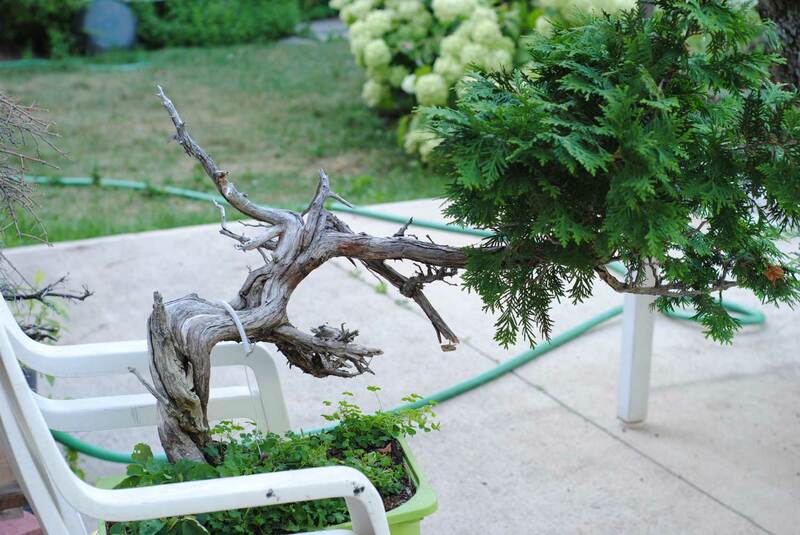 The branches that these grown on weaken dramatically. I try to remove the conspicuous flowers in the spring, but usually miss a few. 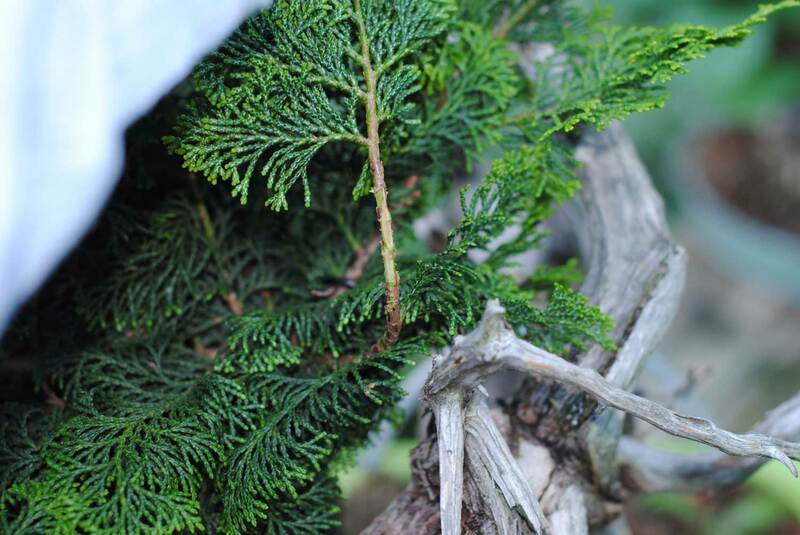 It is a fair question since we have access to very good wild larch in this part of the world. 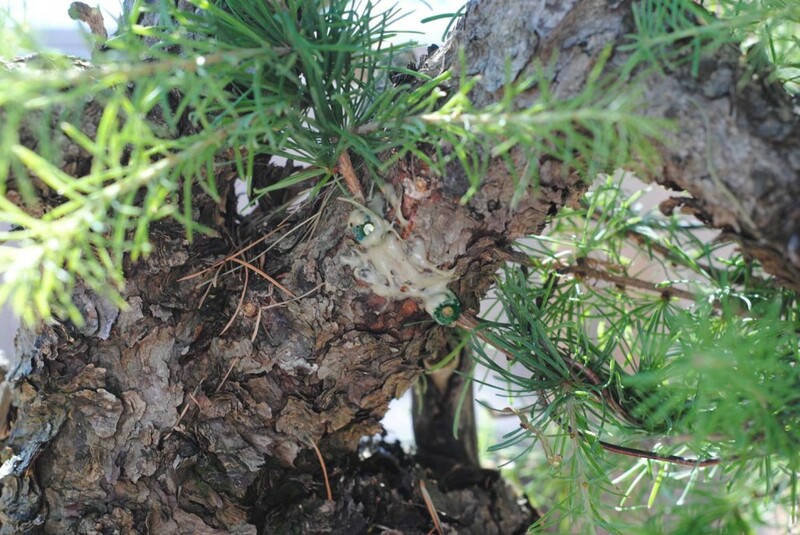 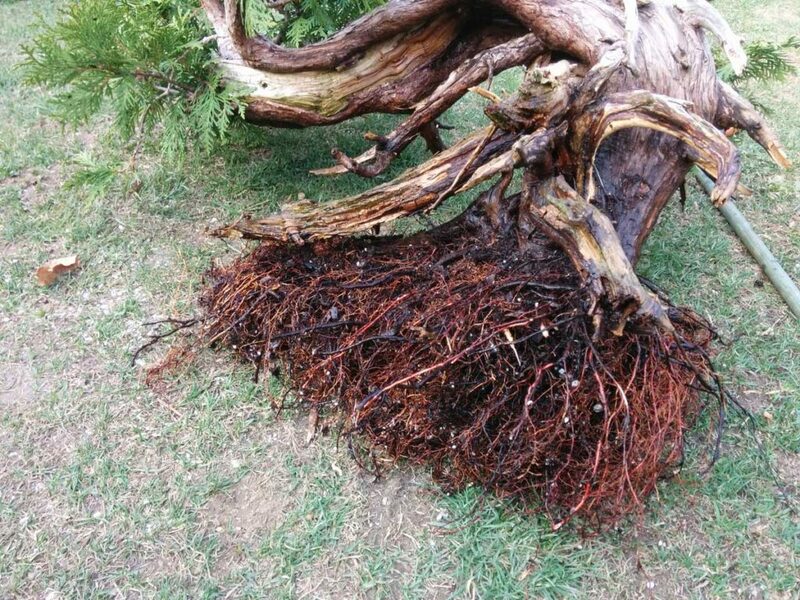 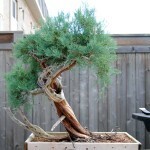 However, the good larch grow in rocky soil and larch in rocky soil send out just two or three large roots, therefore almost always having a bad nebari. Furthermore, collected larch have a rough and wild appearance. 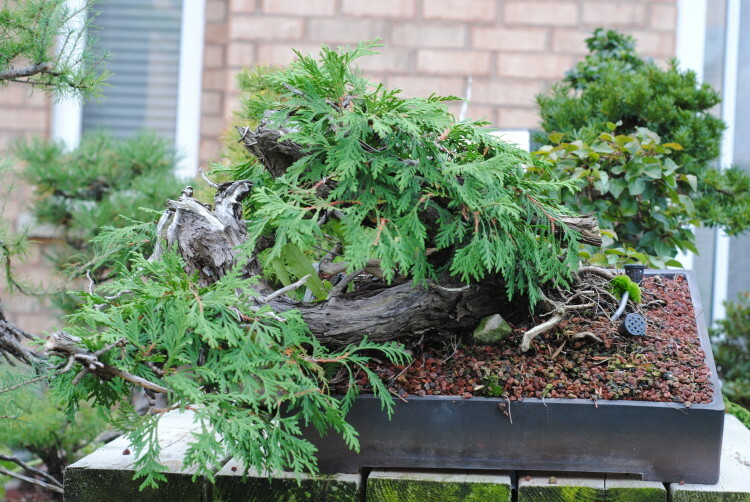 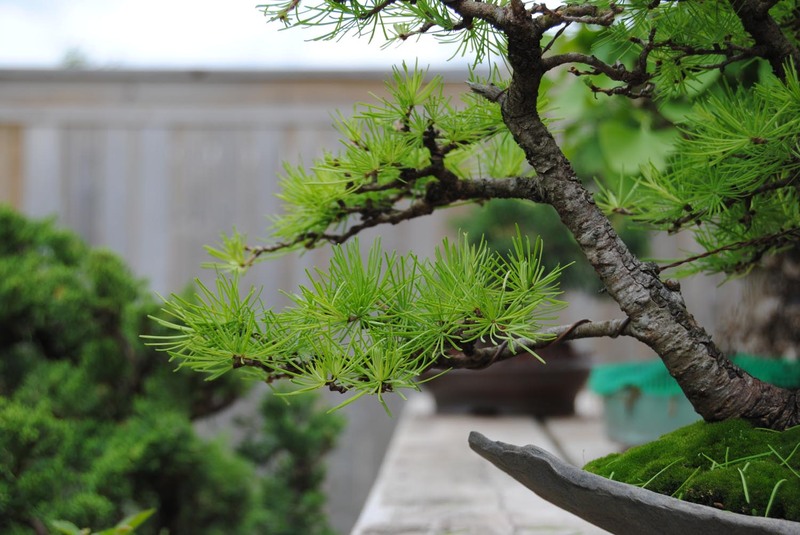 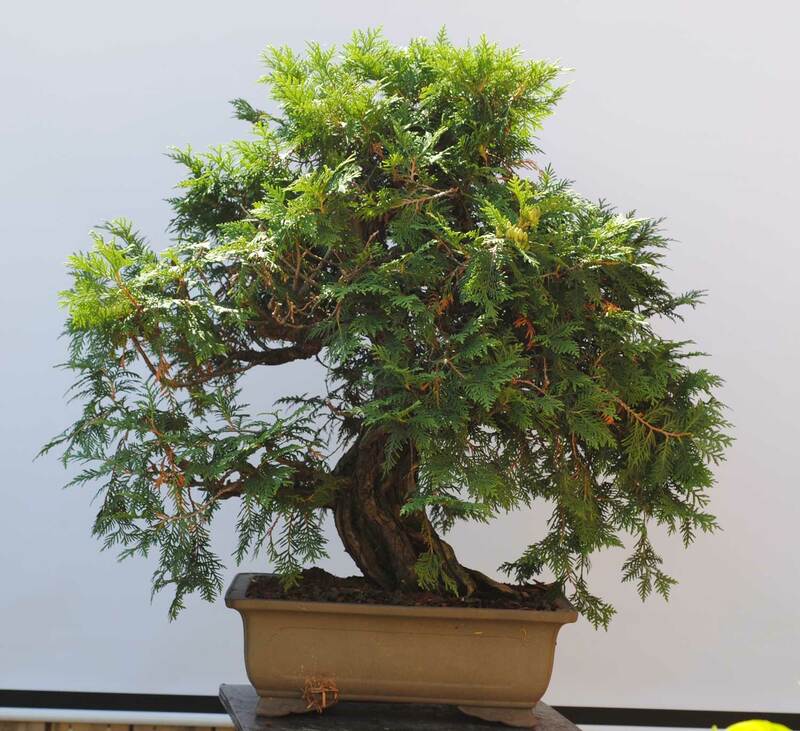 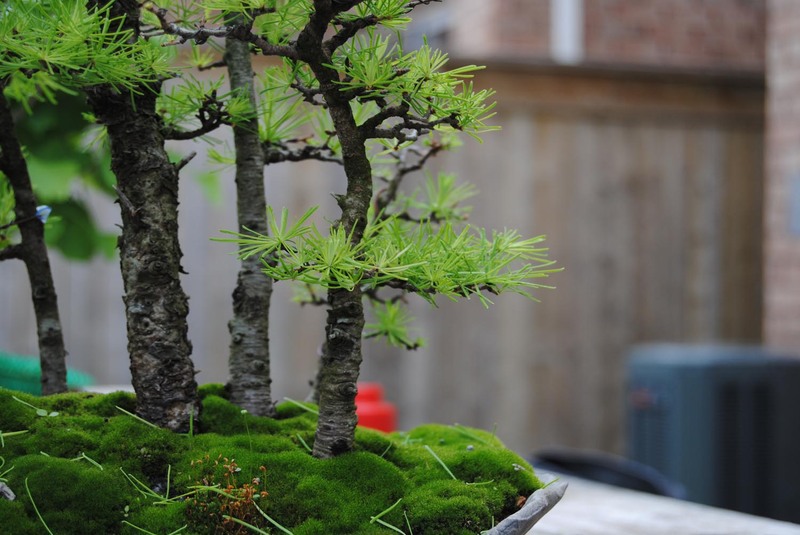 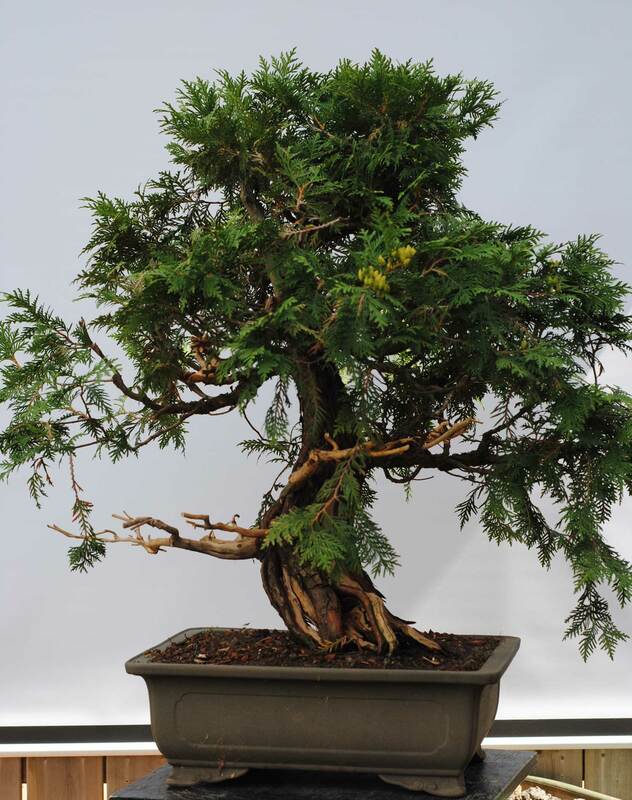 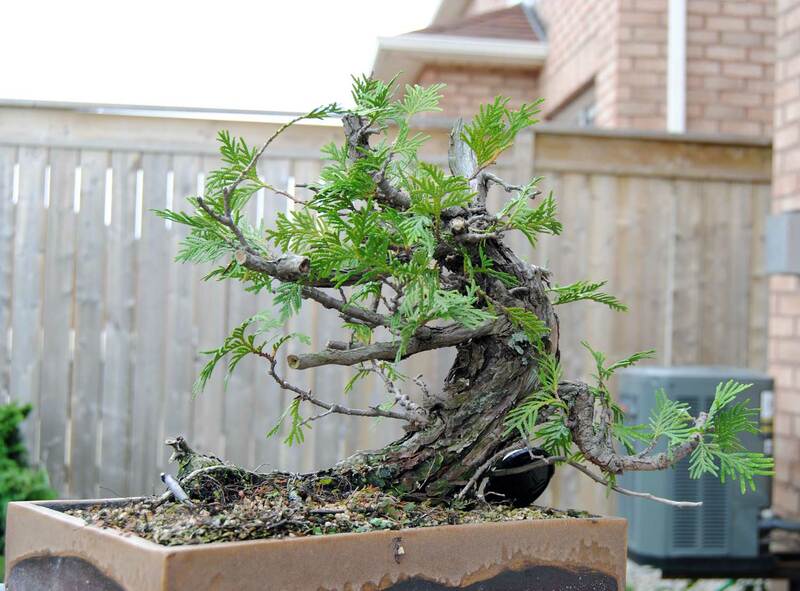 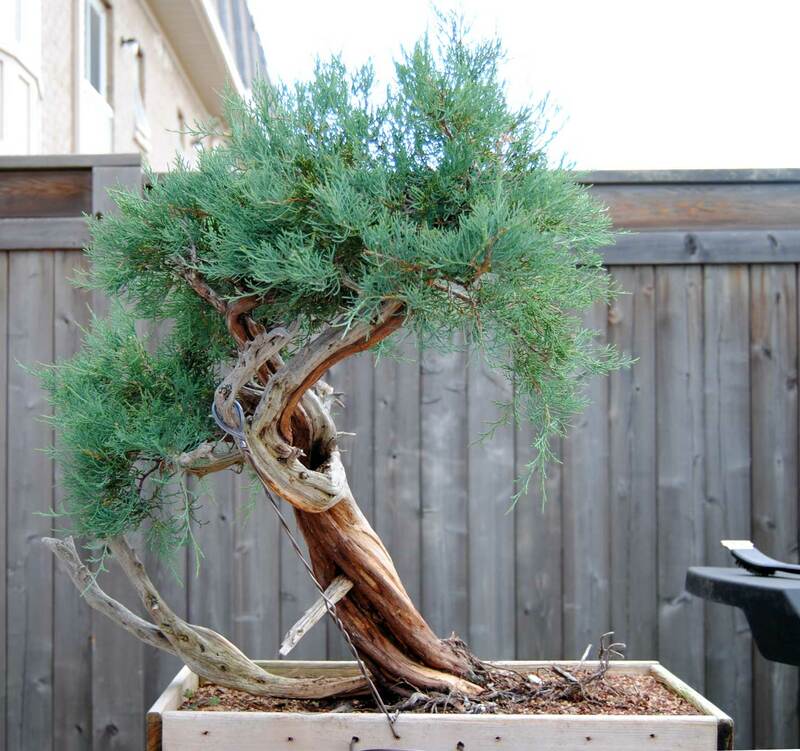 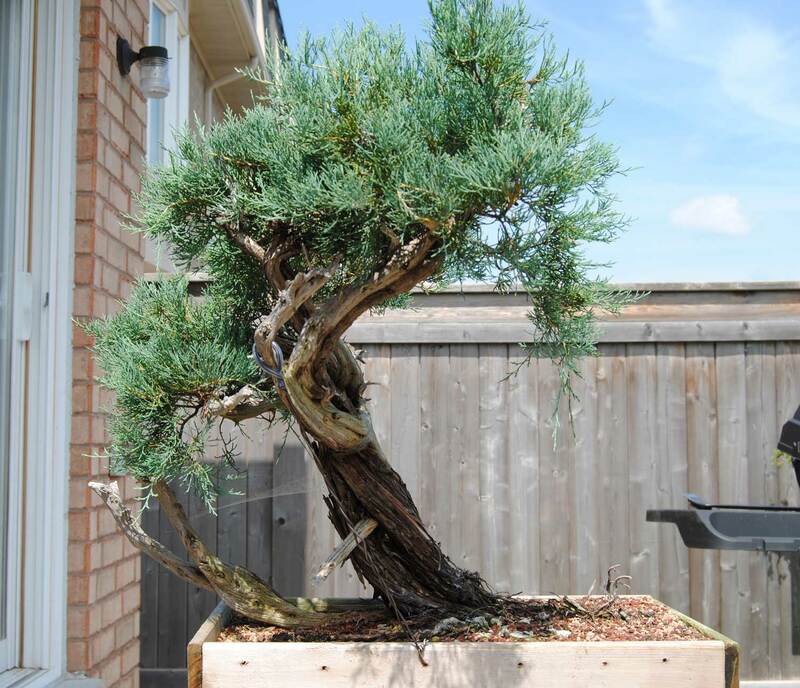 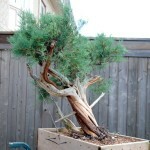 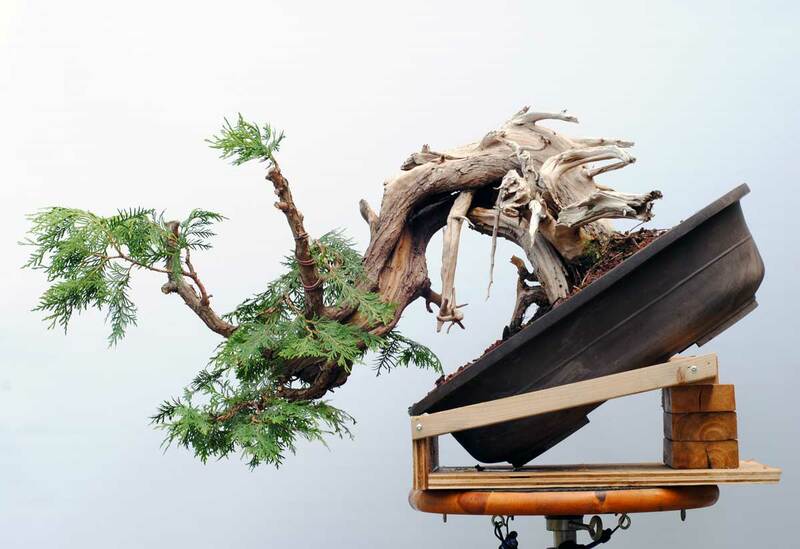 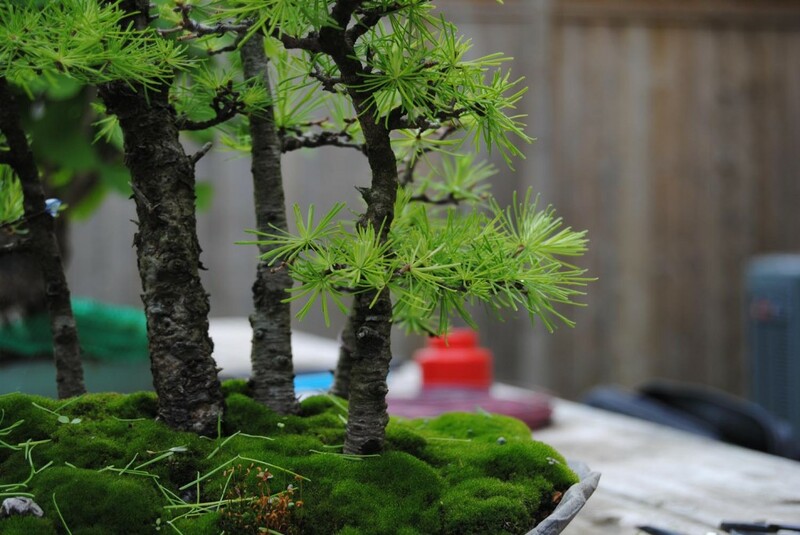 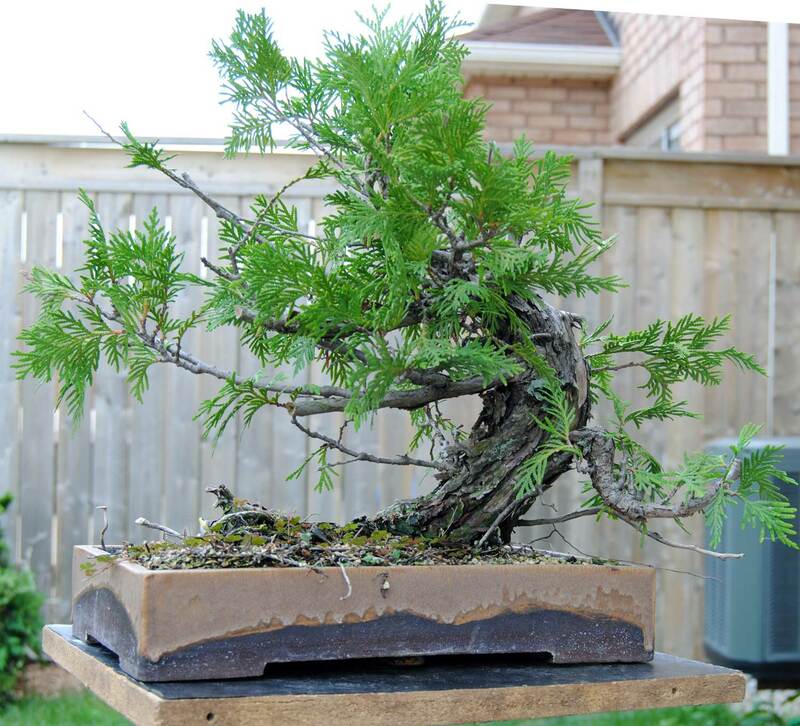 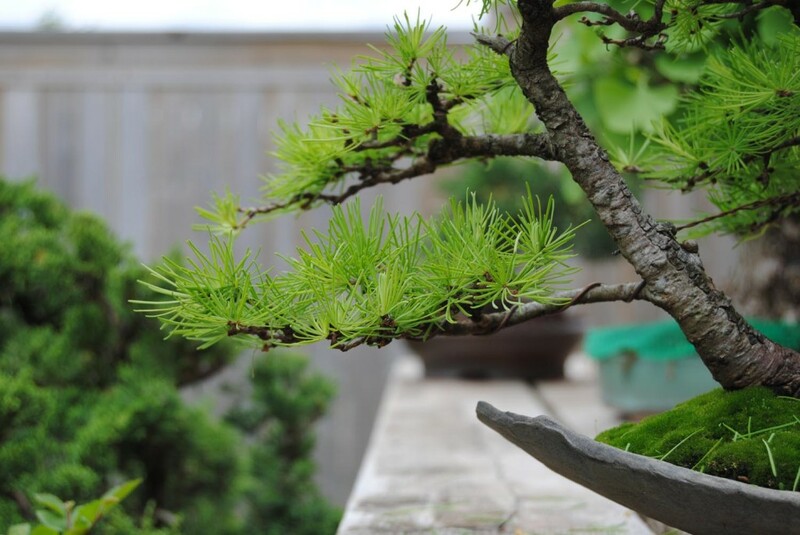 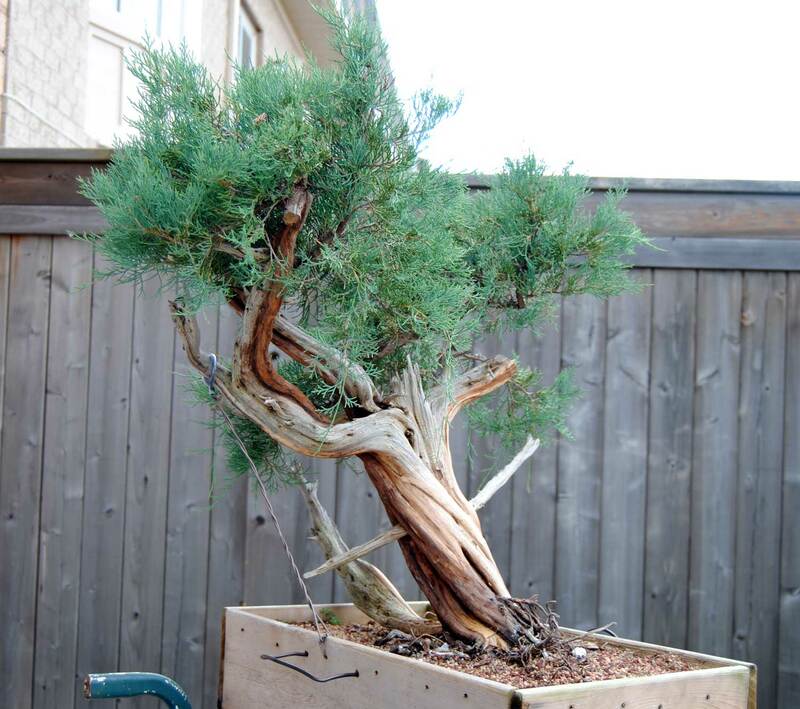 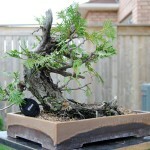 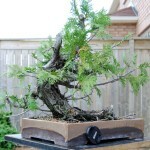 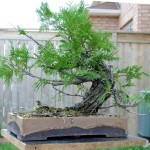 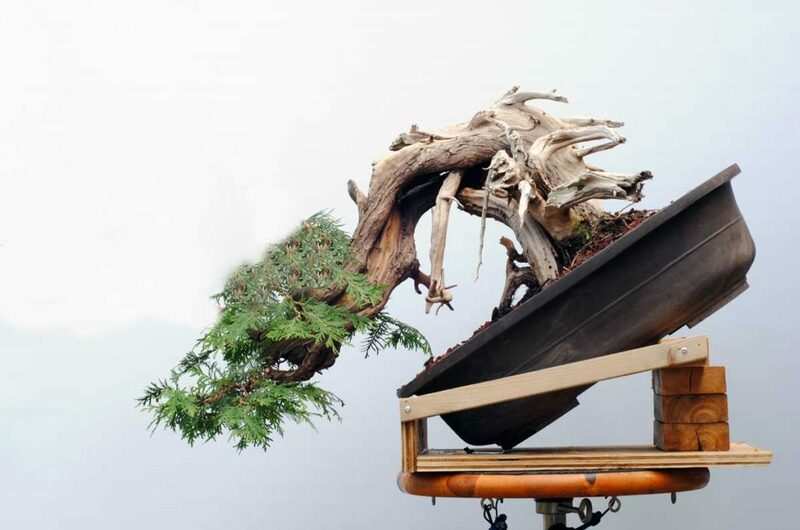 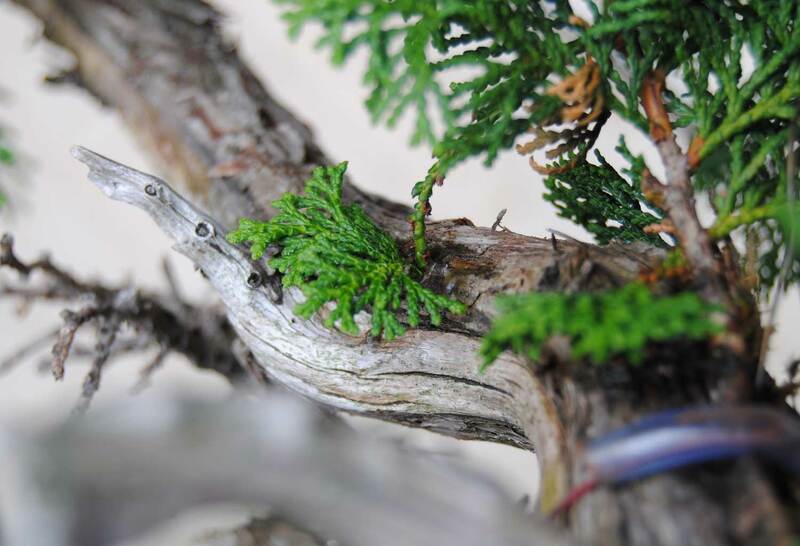 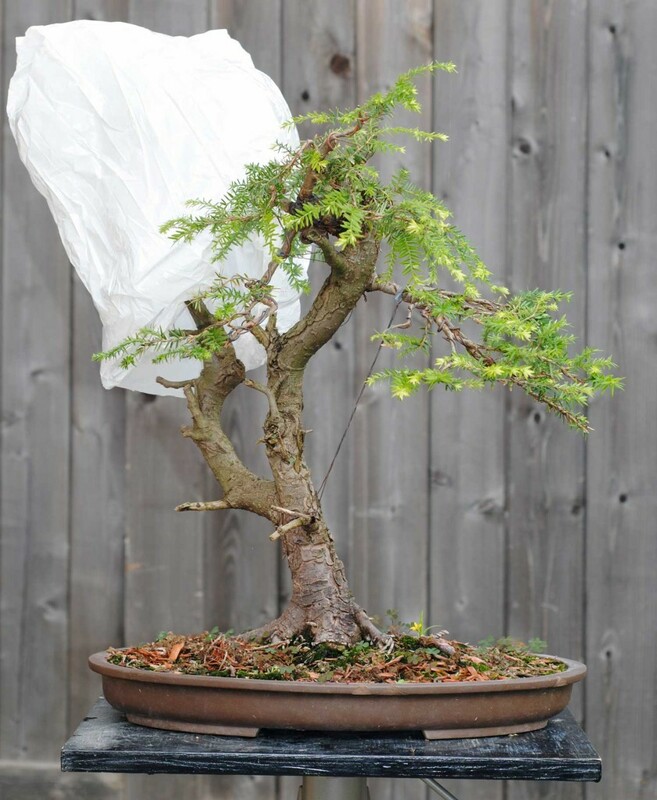 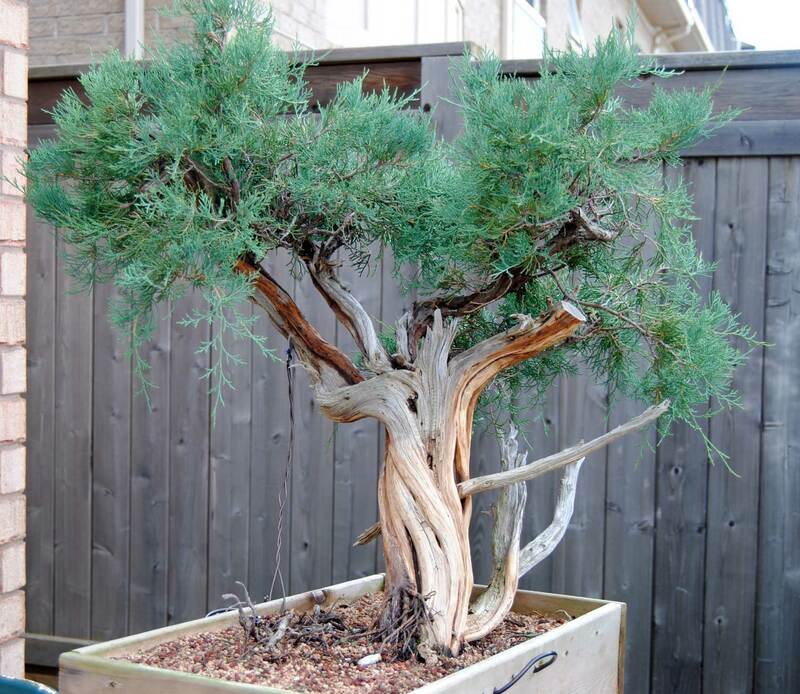 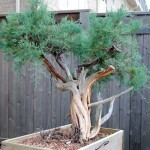 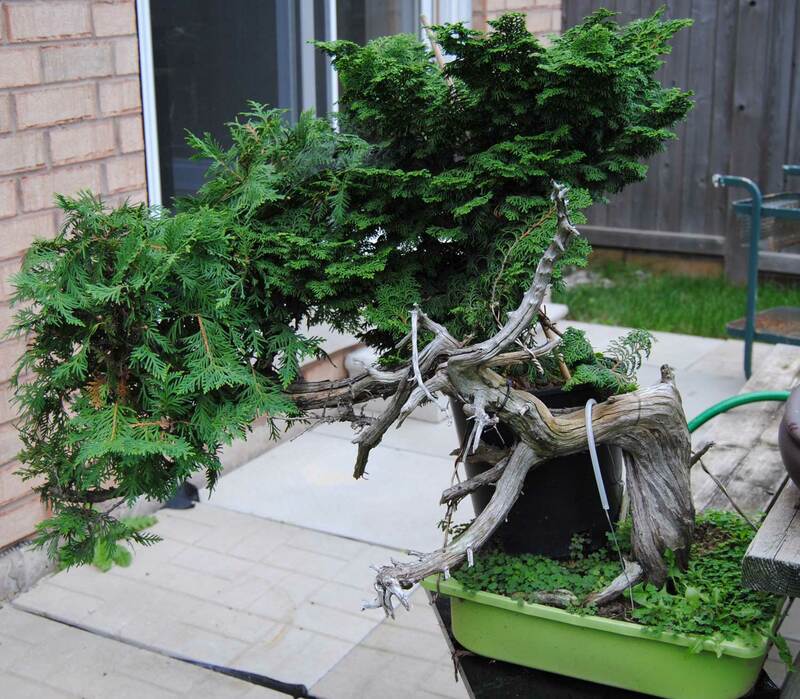 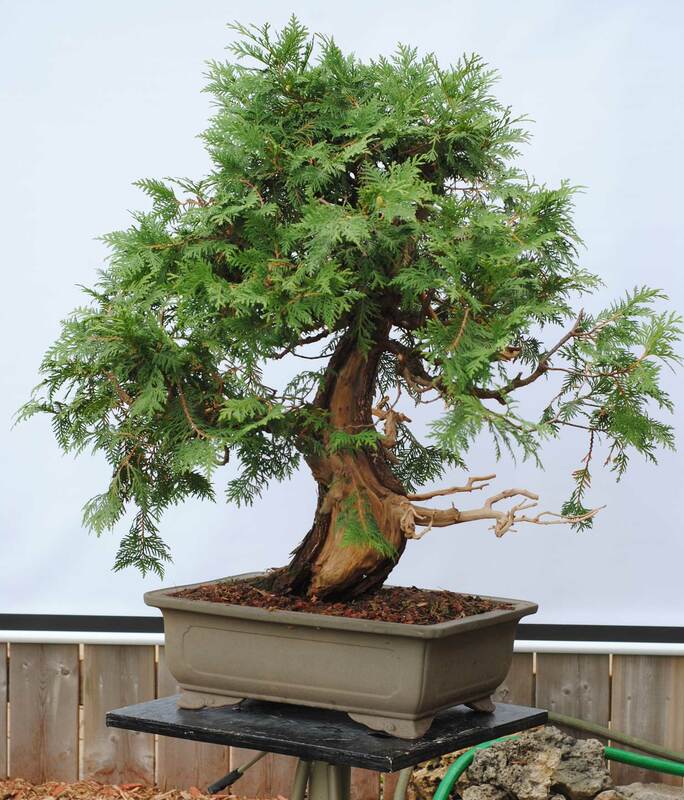 You will never find a collected larch with the features needed to make a “softer” classic upright bonsai. 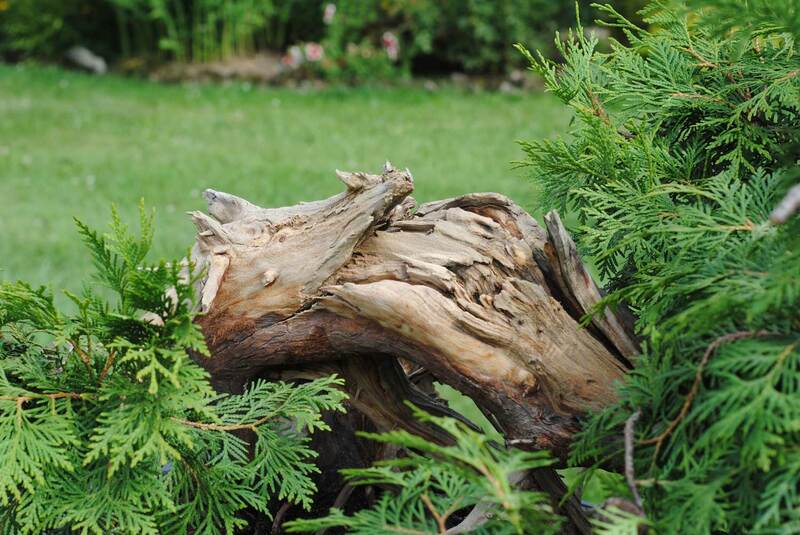 I’m not saying the classic look is better than the wild look. 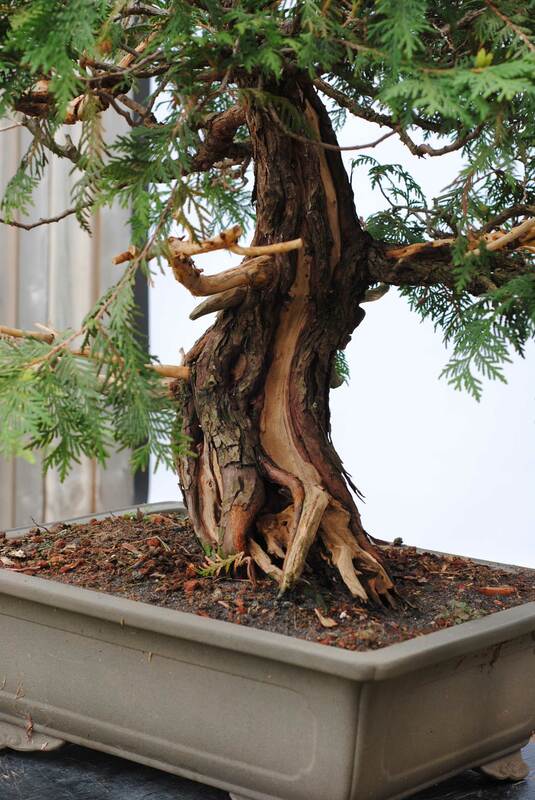 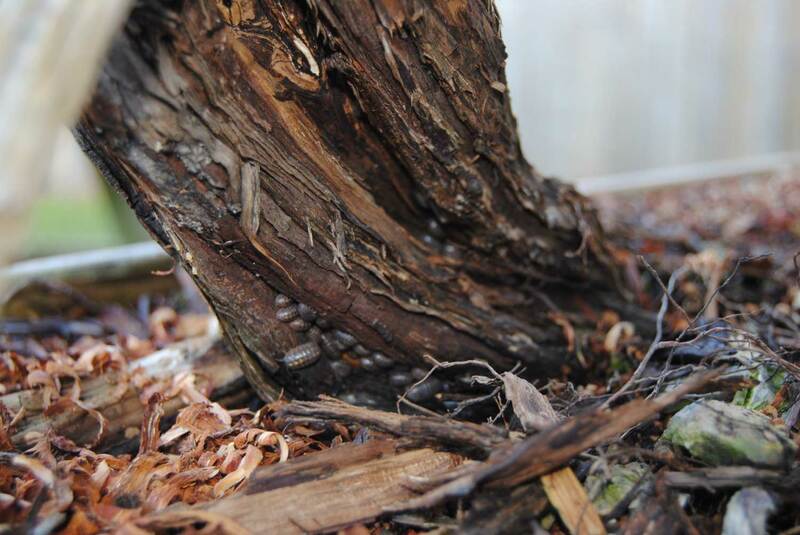 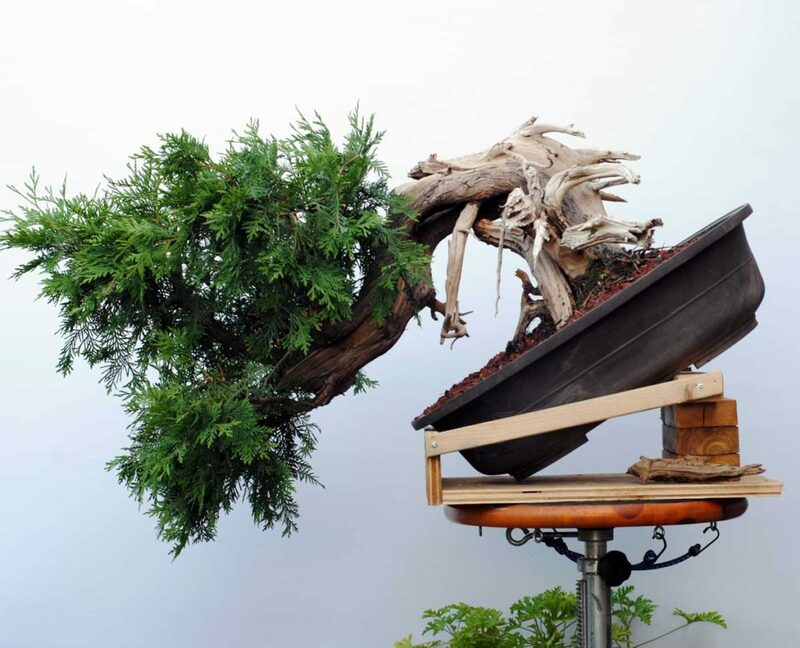 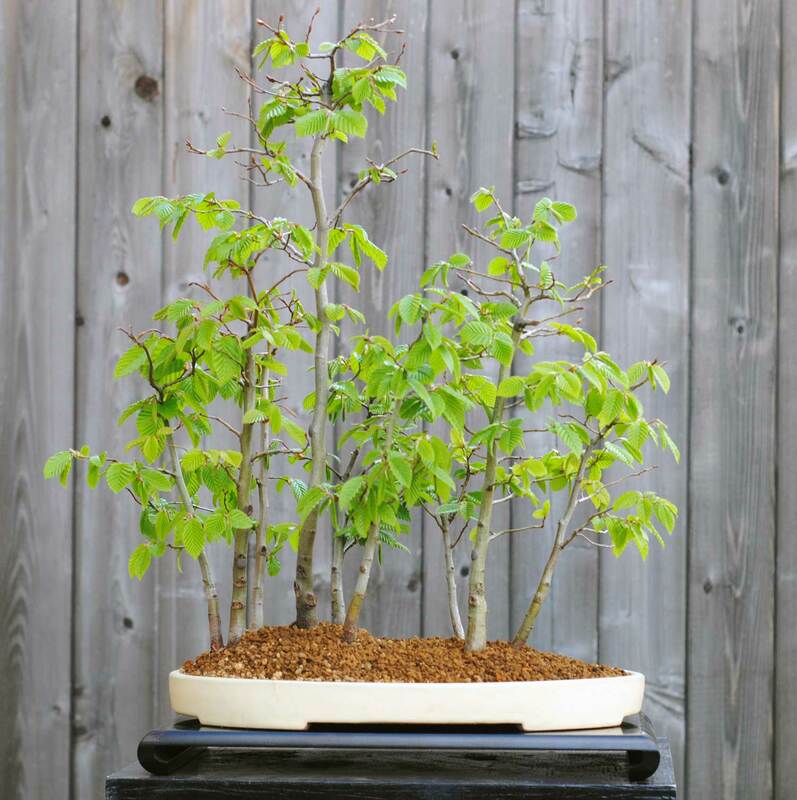 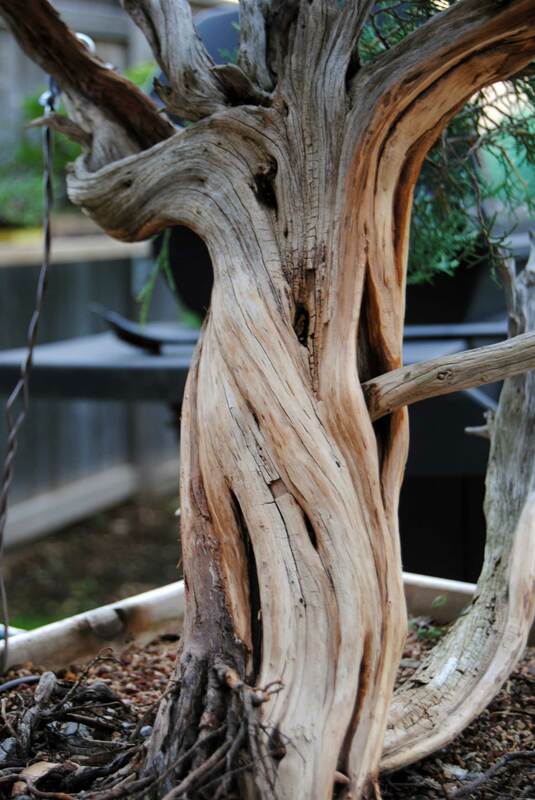 They are just different… and different is good in a bonsai collection. 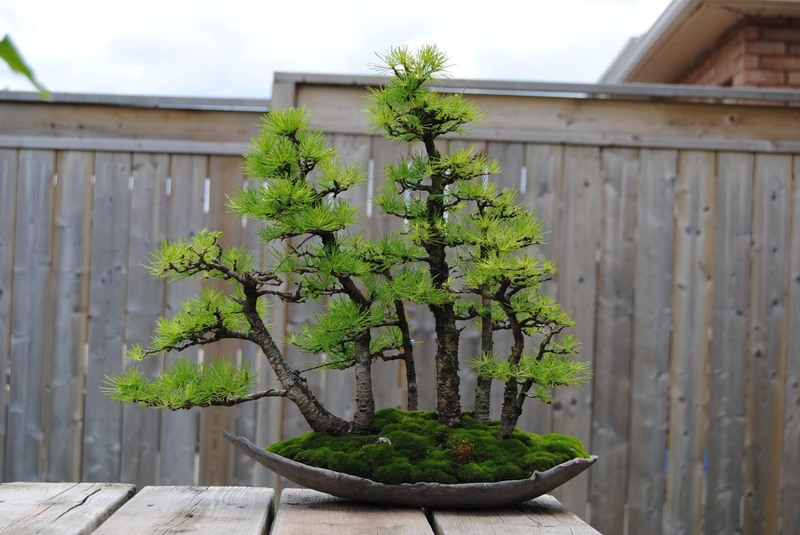 The question still remains – why larch? Why not something more classic like maple or black pine? 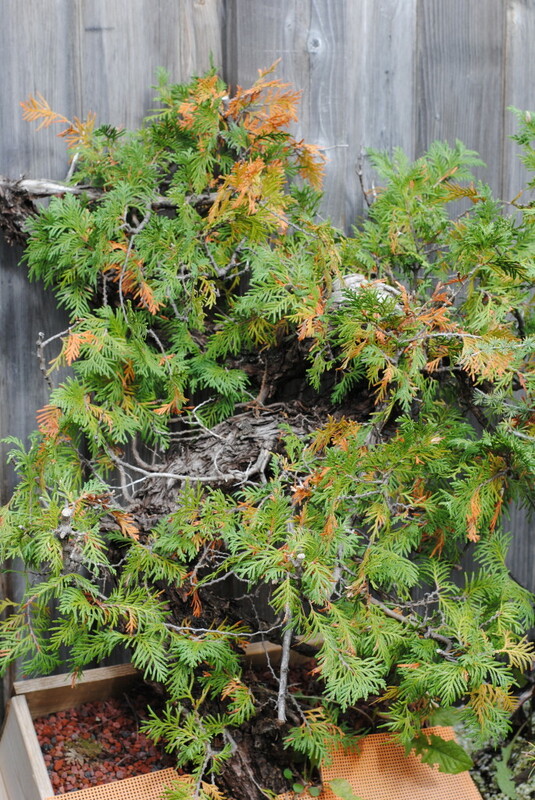 There are three answers for that: 1) I see larch as one of the most beautiful species on the planet, 2) Larch can growvery fast in my climate when you want them to, and 3) Larch are bomb-proof and idiot-proof (so long as they are established). 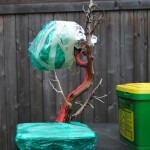 I am very lazy and hate dealing with exotic species that require special attention in the winter. 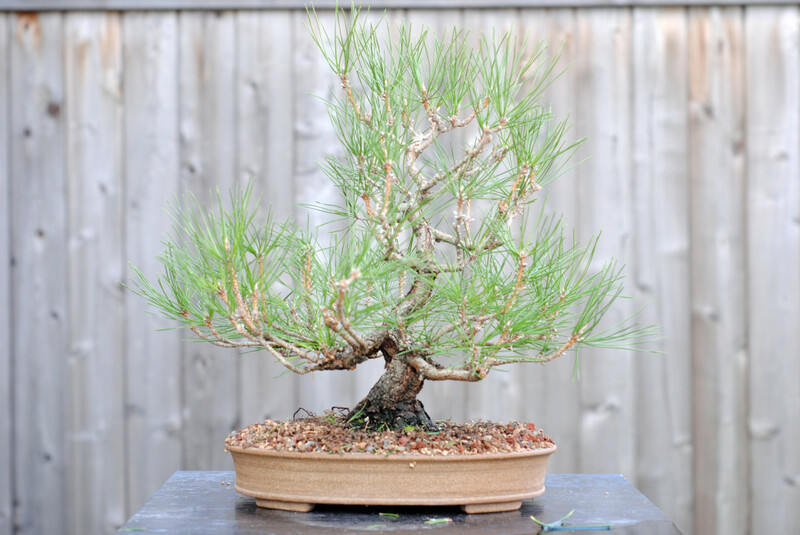 The only drawback I see in American larch is the slow bark development. 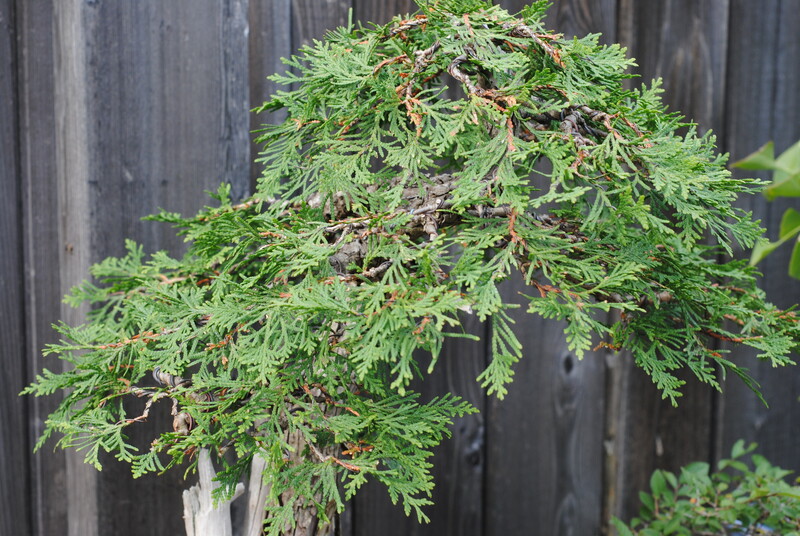 For that reason, I am also growing some Japanese larch as apparently they bark up faster. 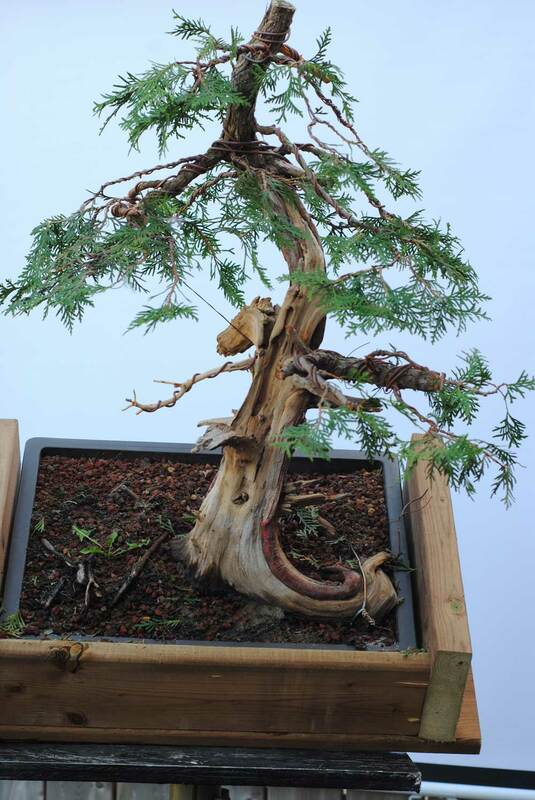 Basically I just want to produce some very nice shohin larch and also have some larch to plant in the ground as longer term “bigger” projects. 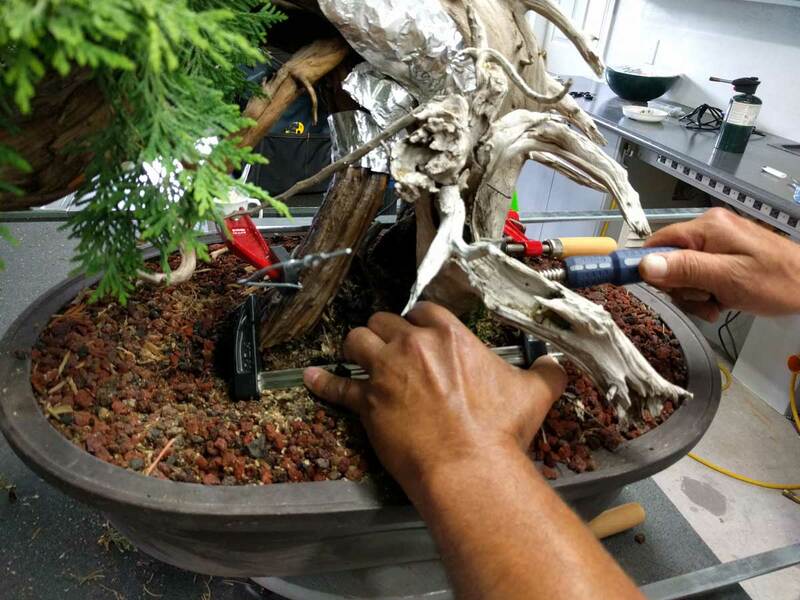 The process starts by making seedling-cuttings. 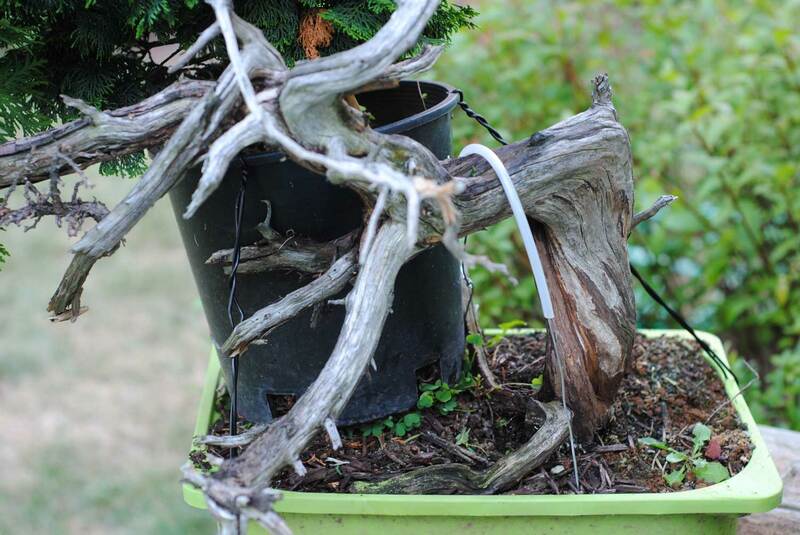 The idea is you remove the taproot a few weeks after germination to promote lateral root growth early in the life of the tree.I’ve never done this with larch, but don’t see why it won’t work. 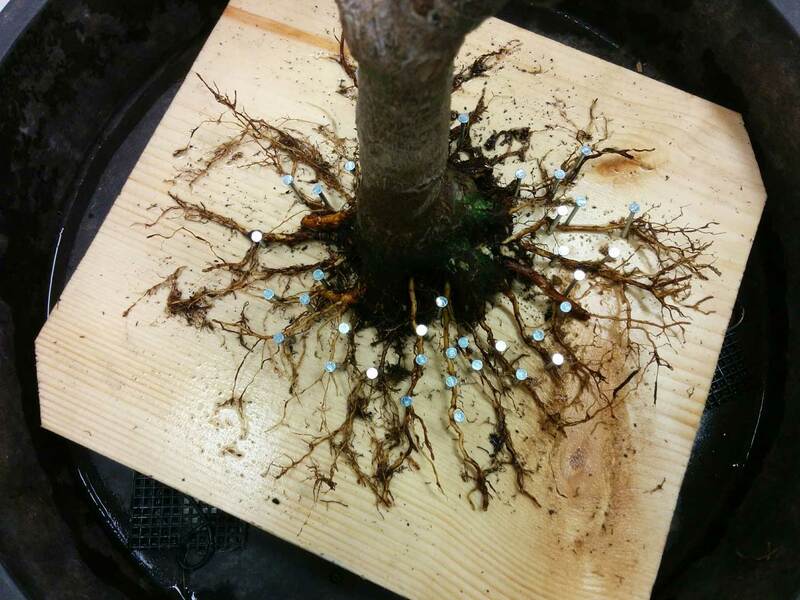 Little seedlings waiting to have their roots removed. 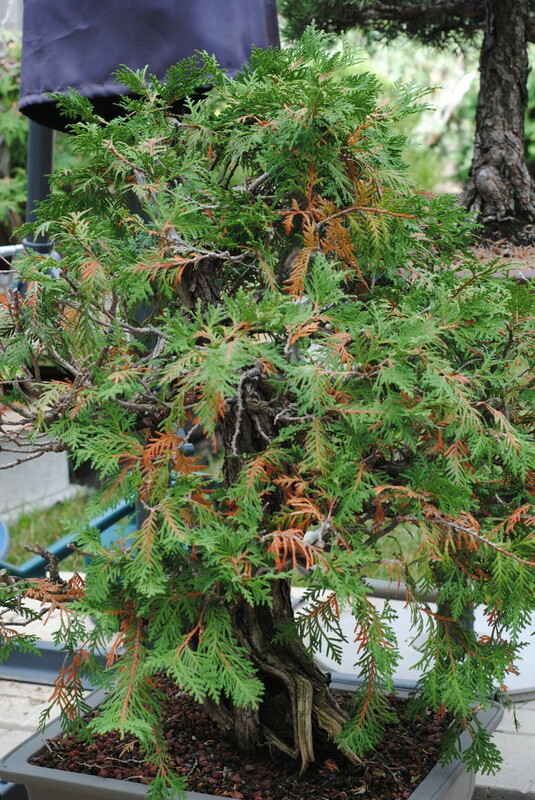 The best time to do this for pines is when the stem has turned reddish-purple, so I’m assuming the same applies to larch. 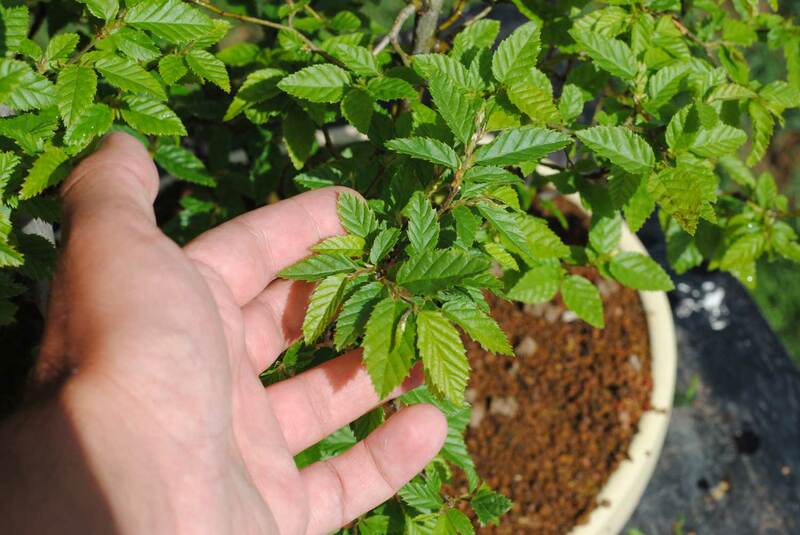 Rooting hormone was applied after this step. 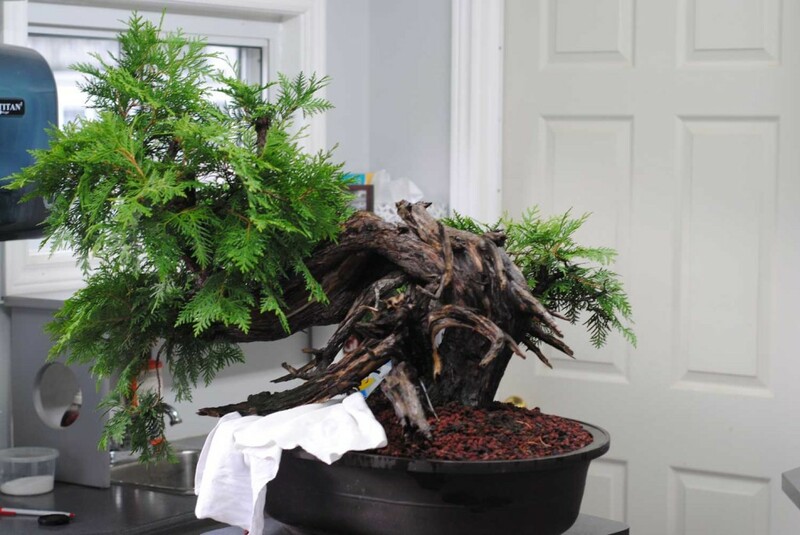 They were planted in a mix of turface fines and perlite. 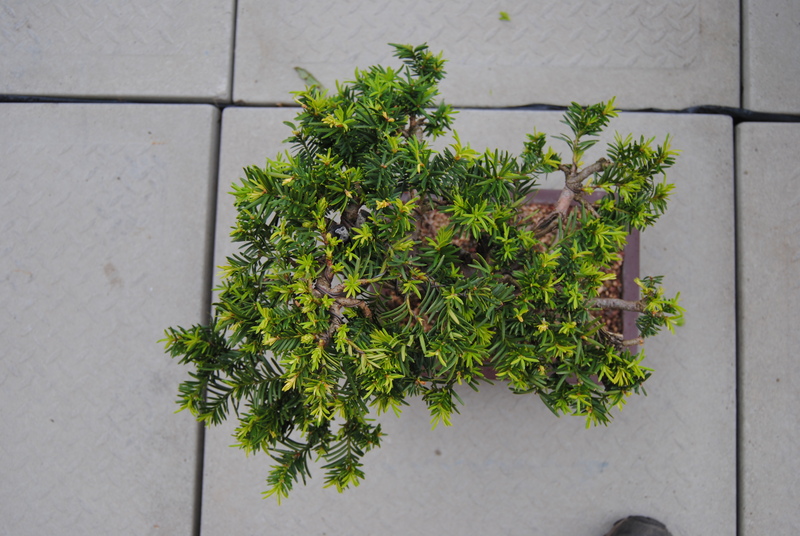 A top layer of something finer like sand would have been better, but I didn’t really have anything available. 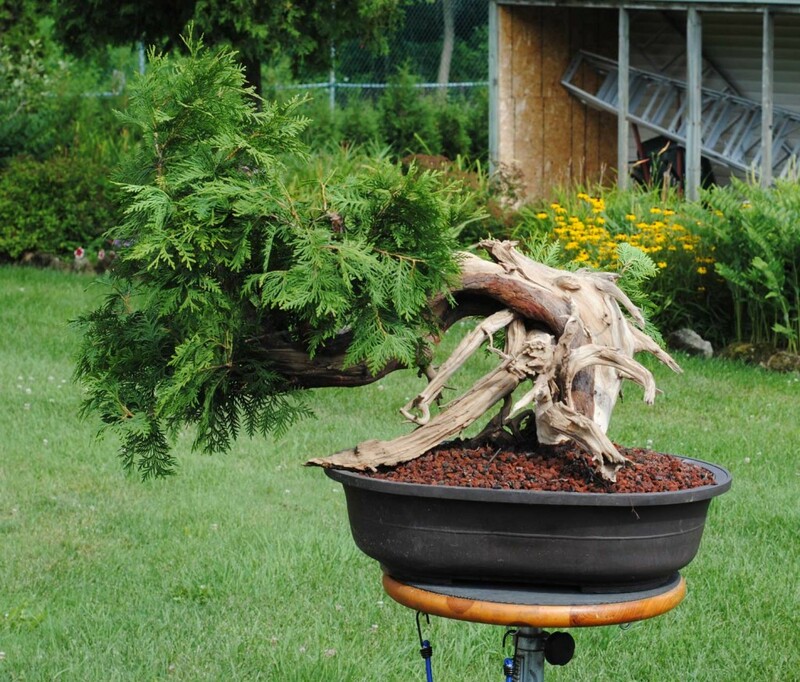 The seedlings are now in part shade and covered in a dome to increase humidity.